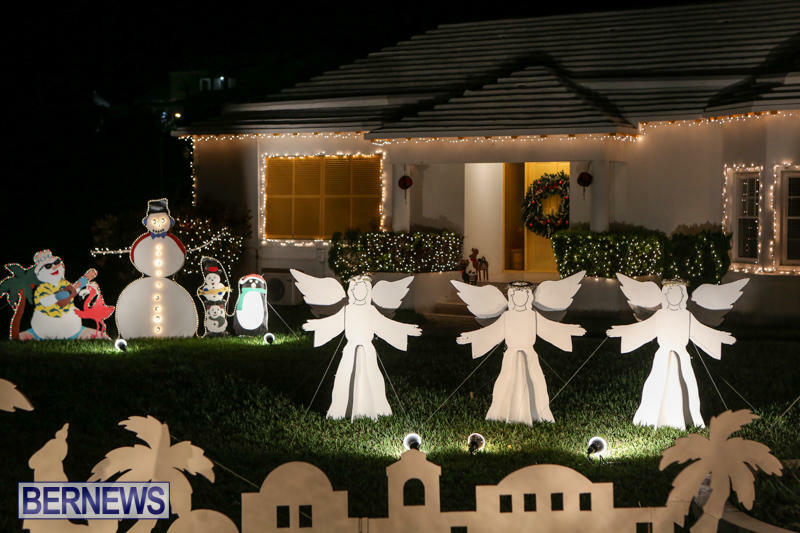 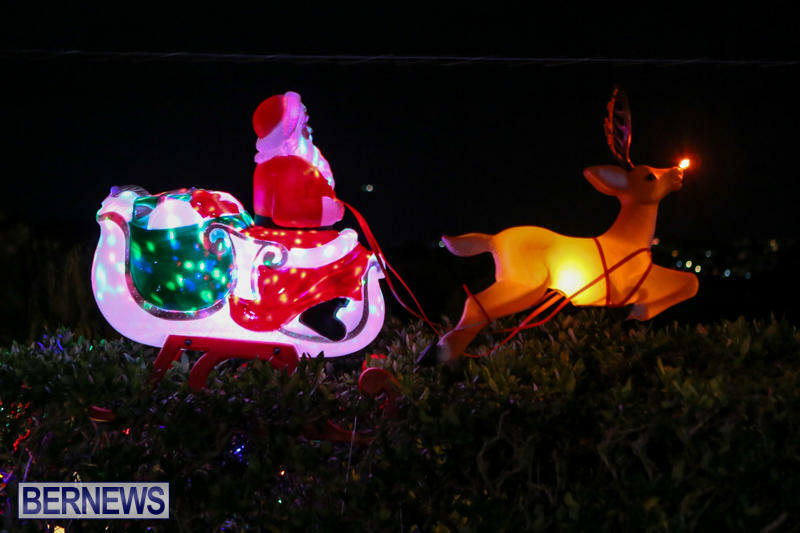 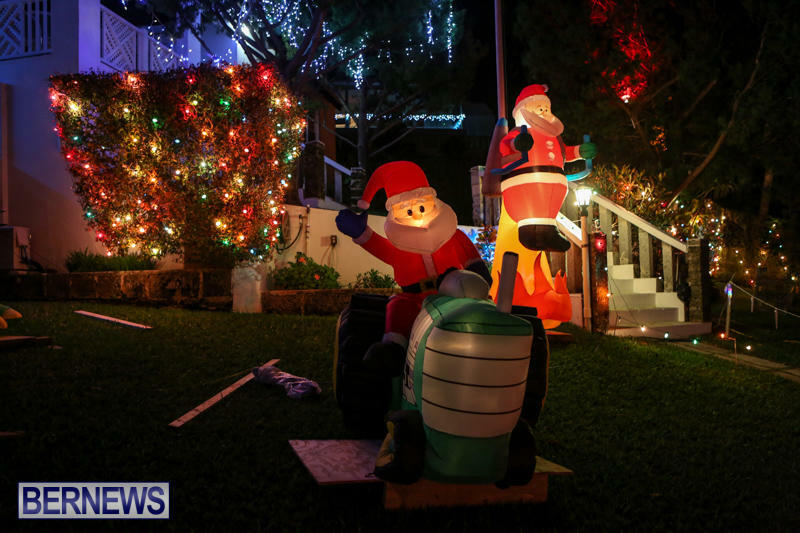 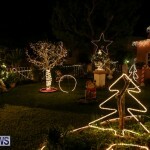 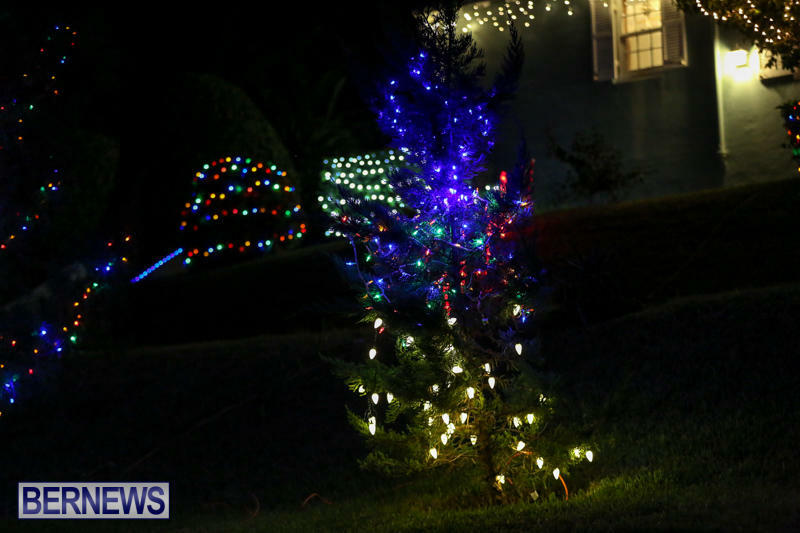 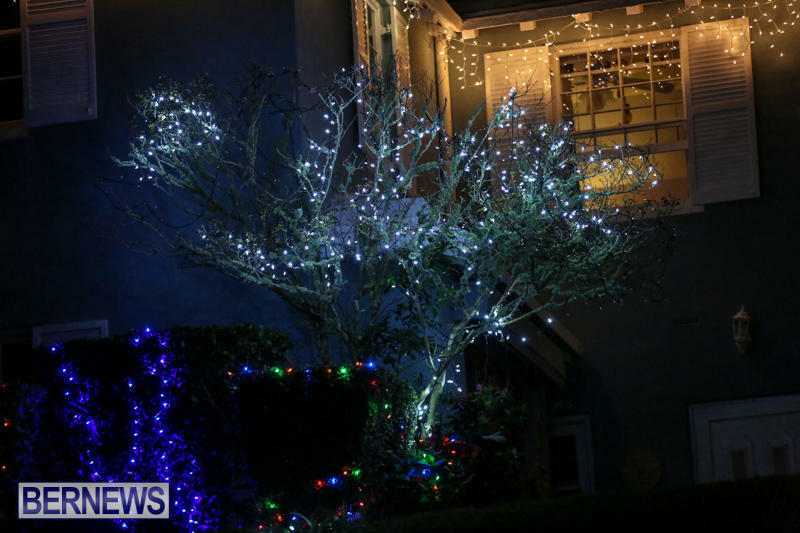 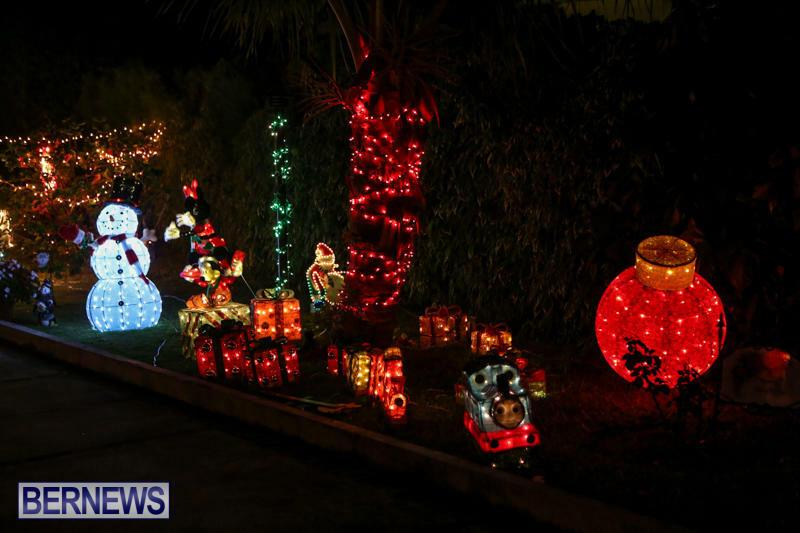 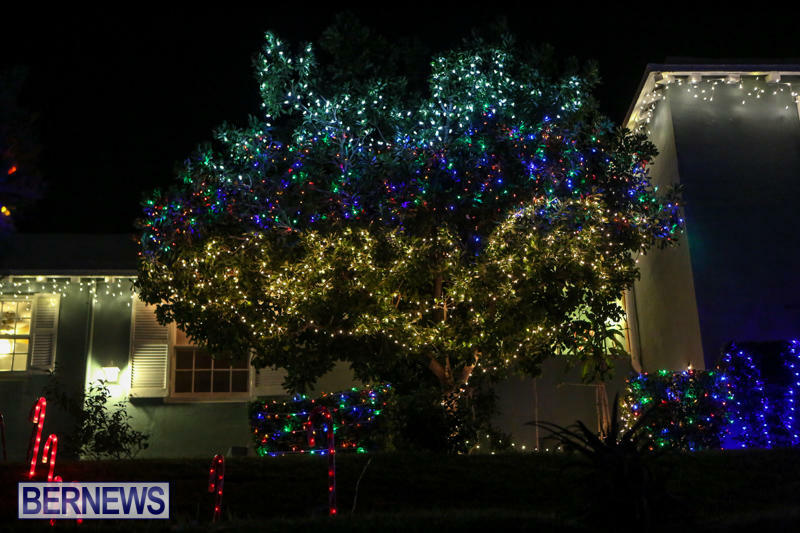 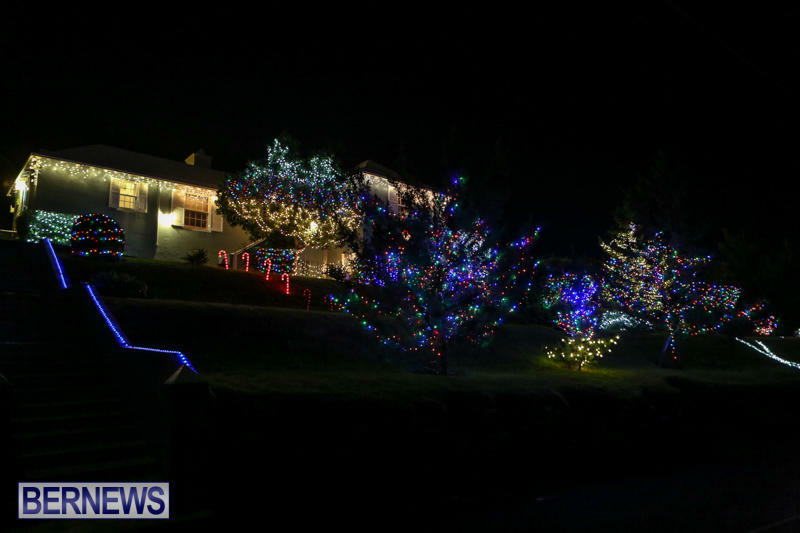 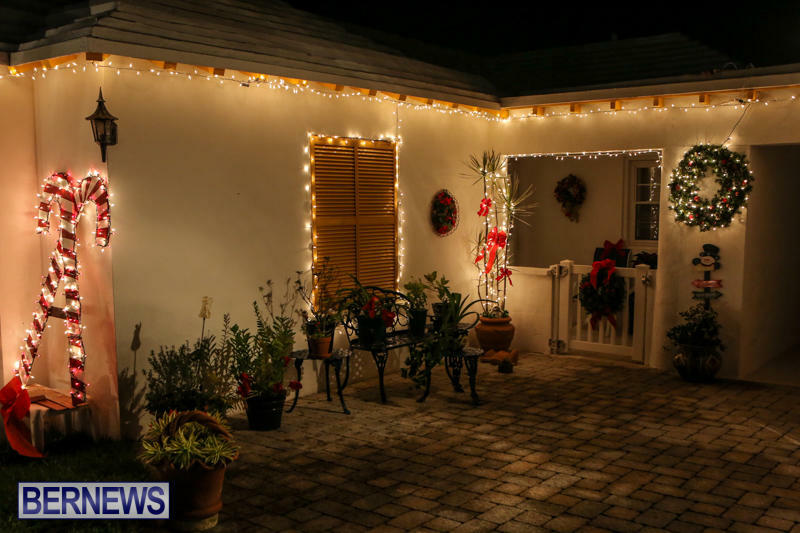 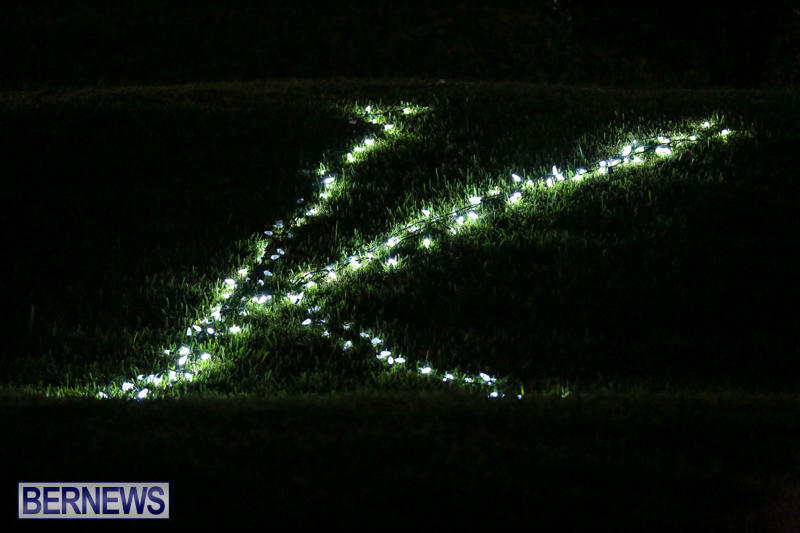 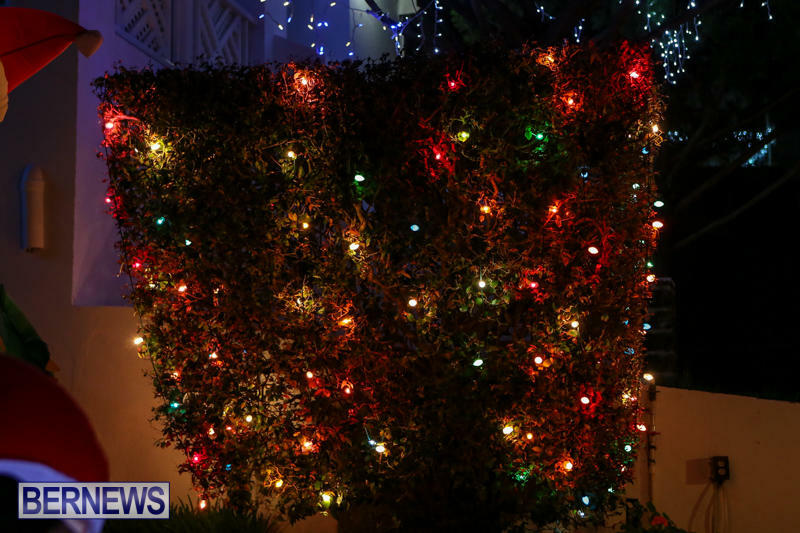 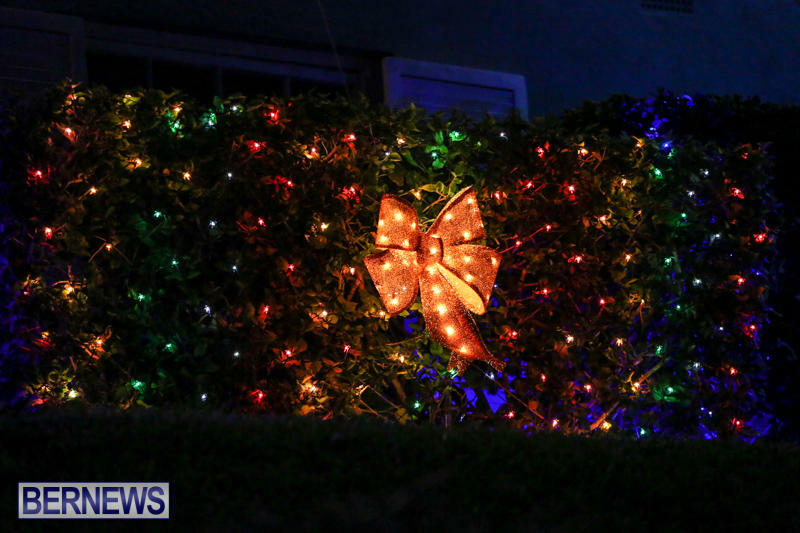 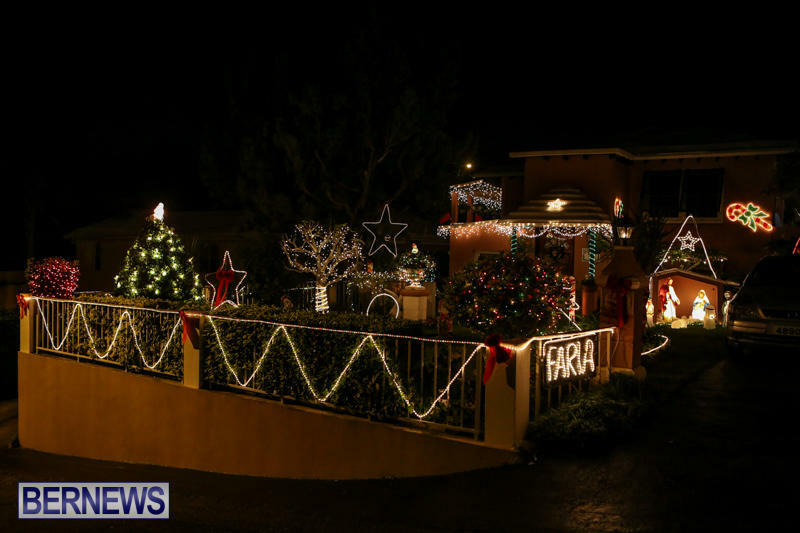 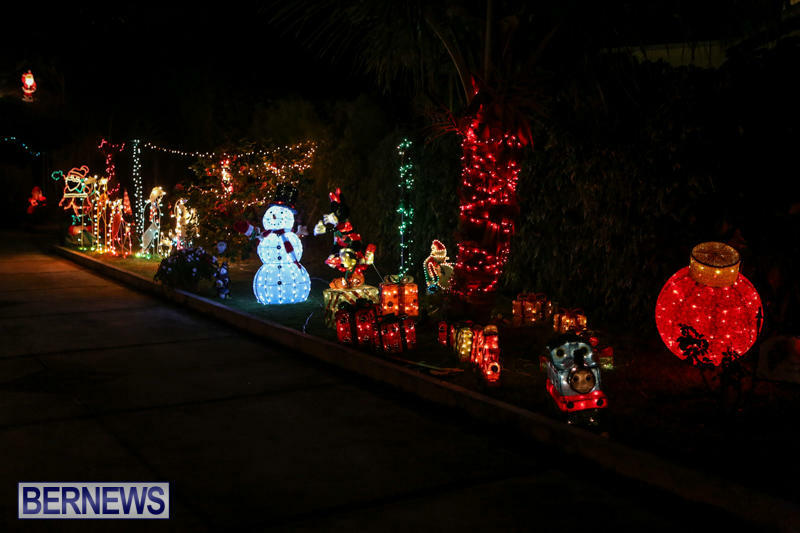 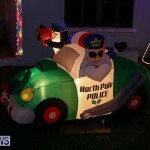 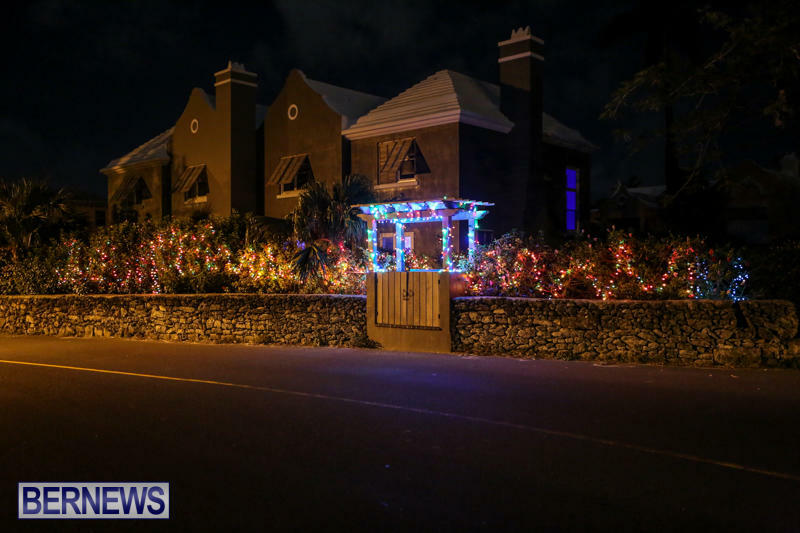 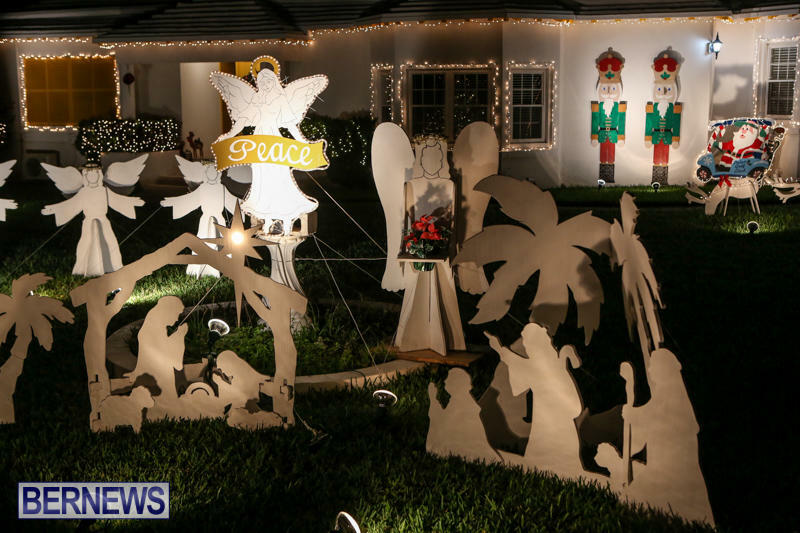 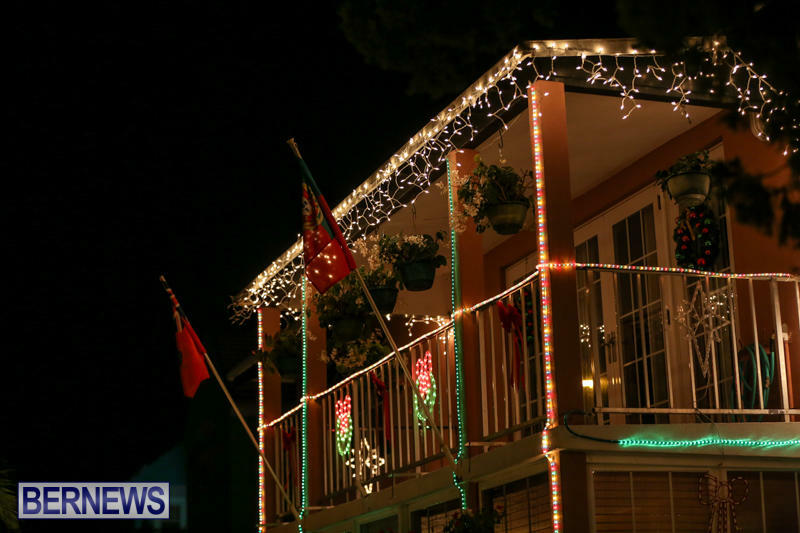 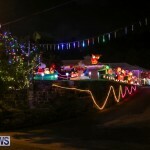 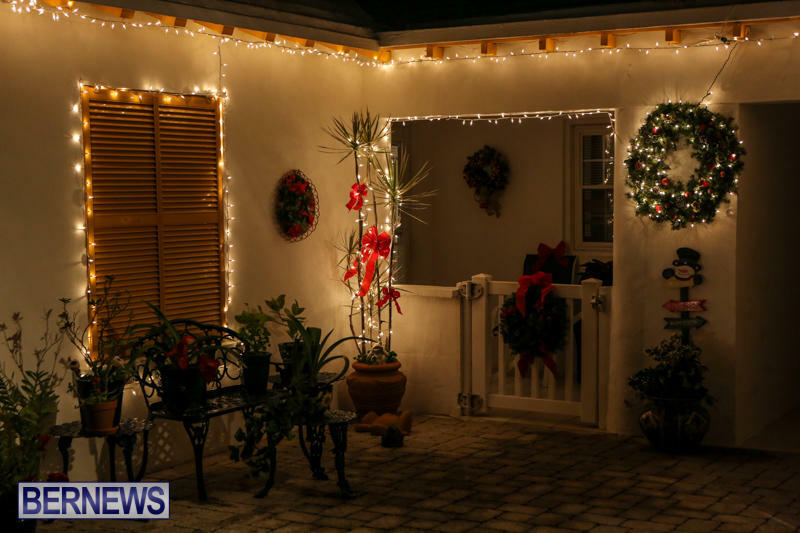 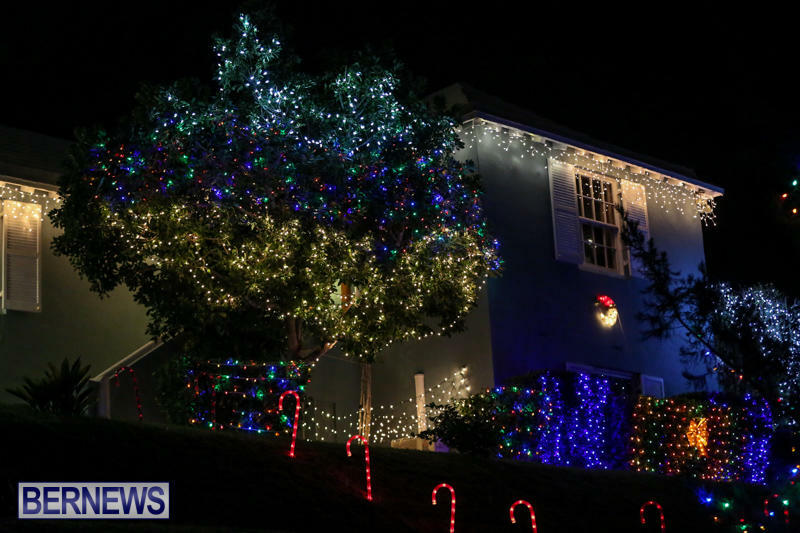 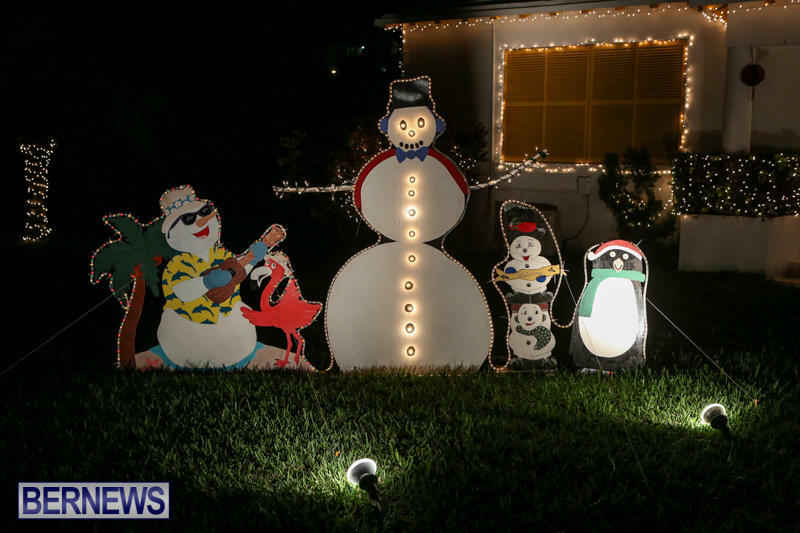 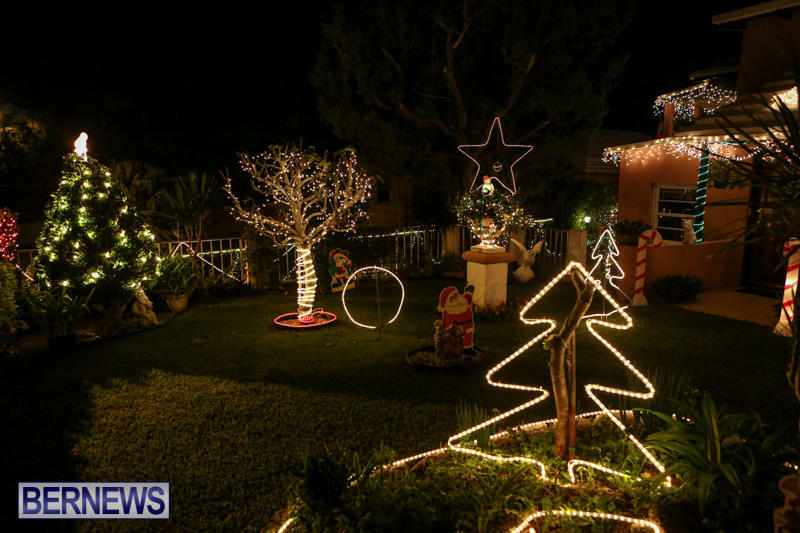 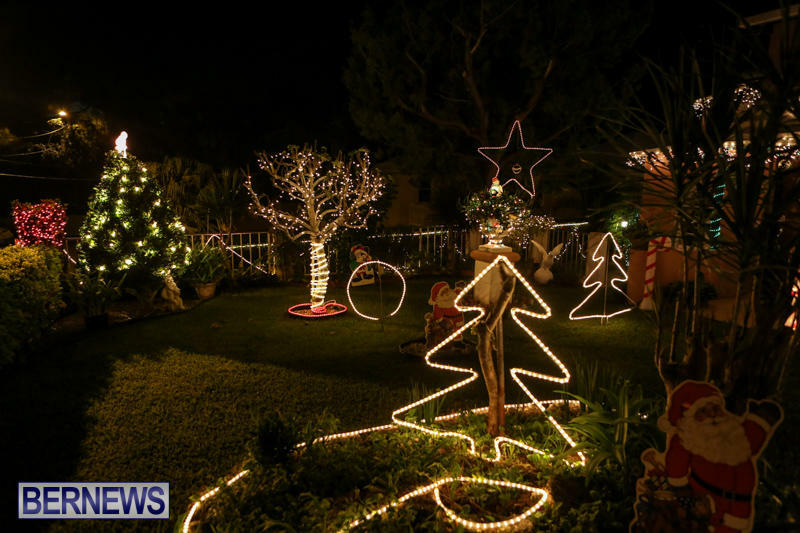 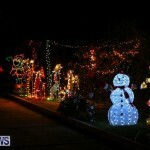 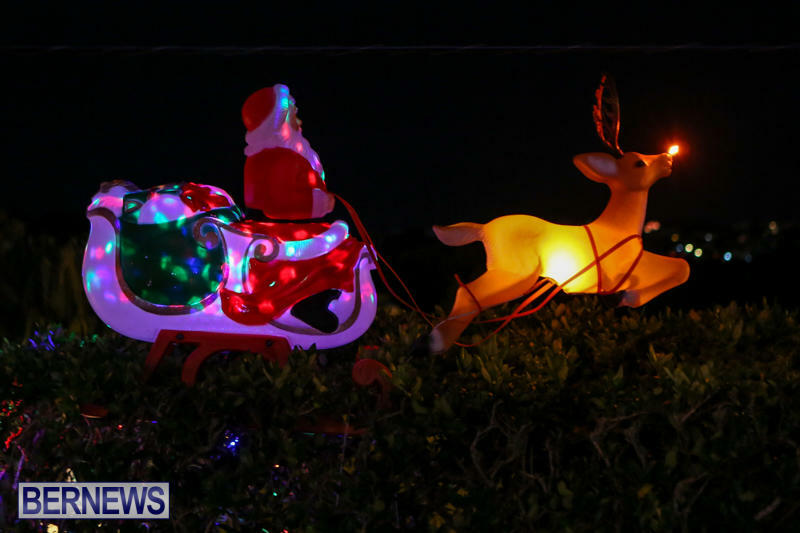 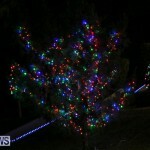 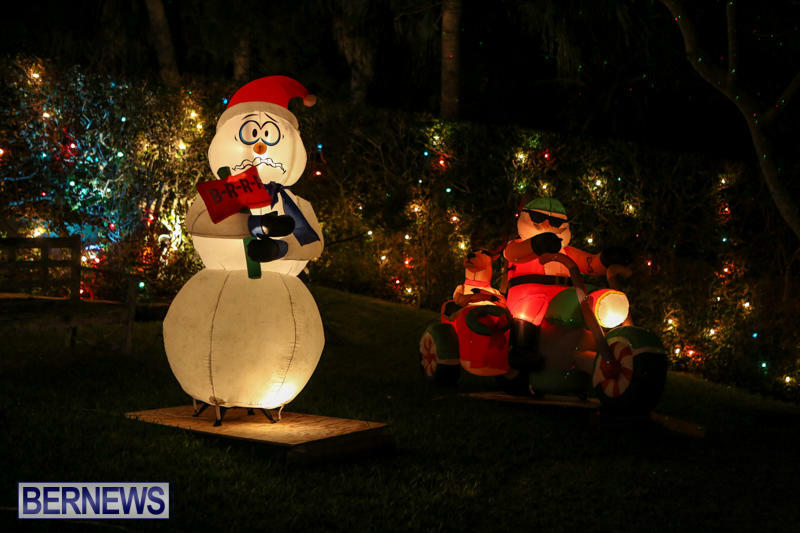 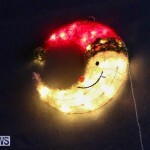 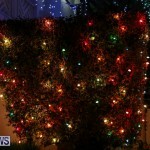 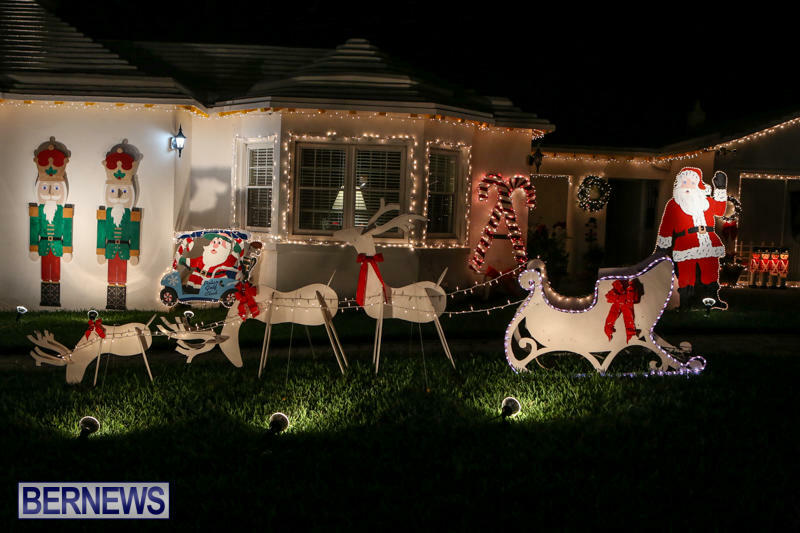 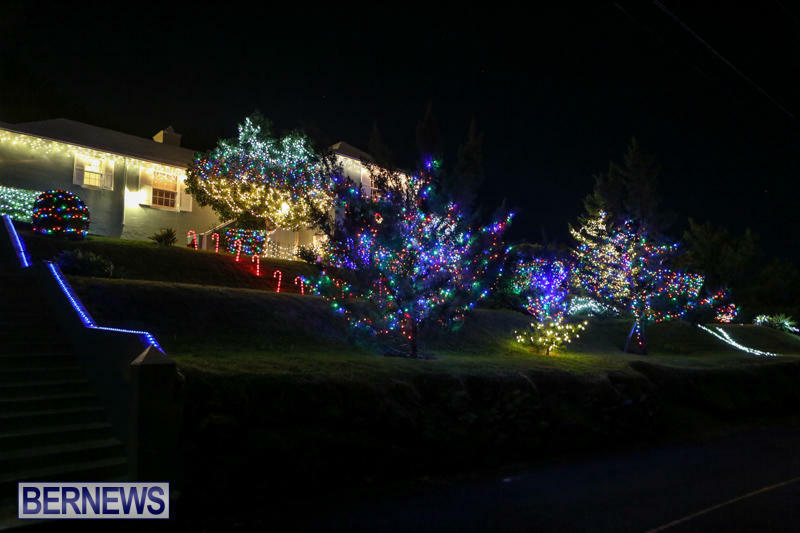 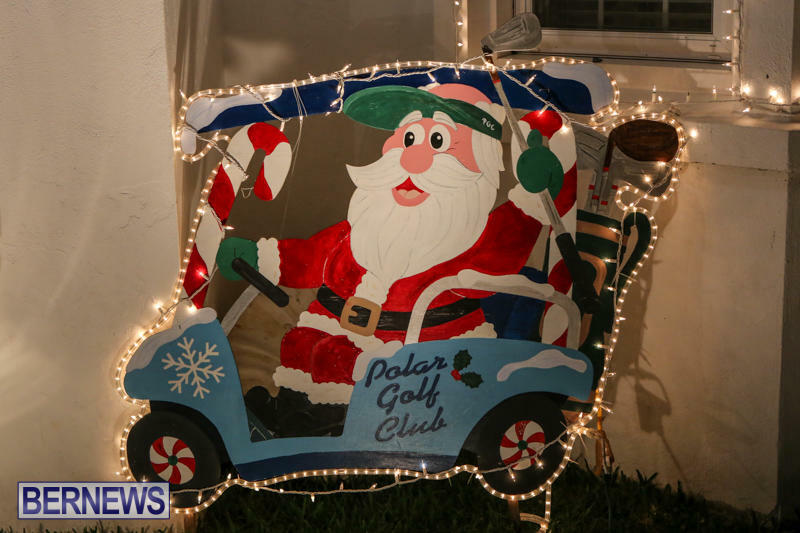 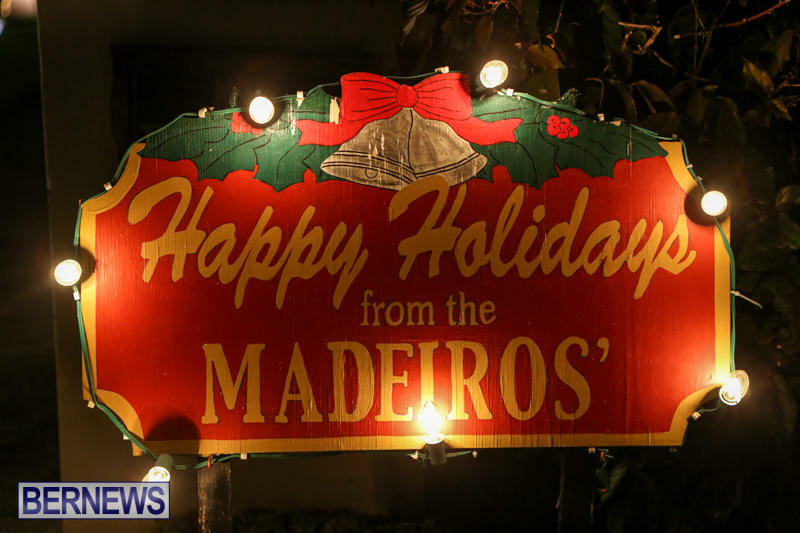 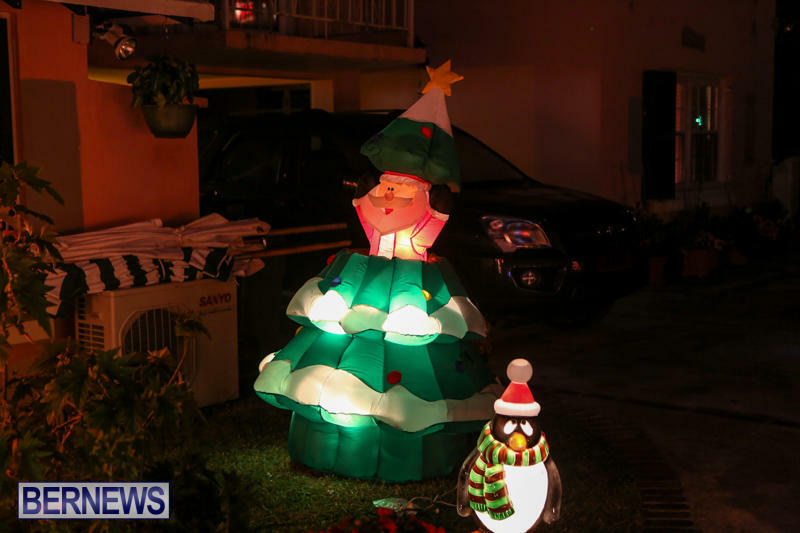 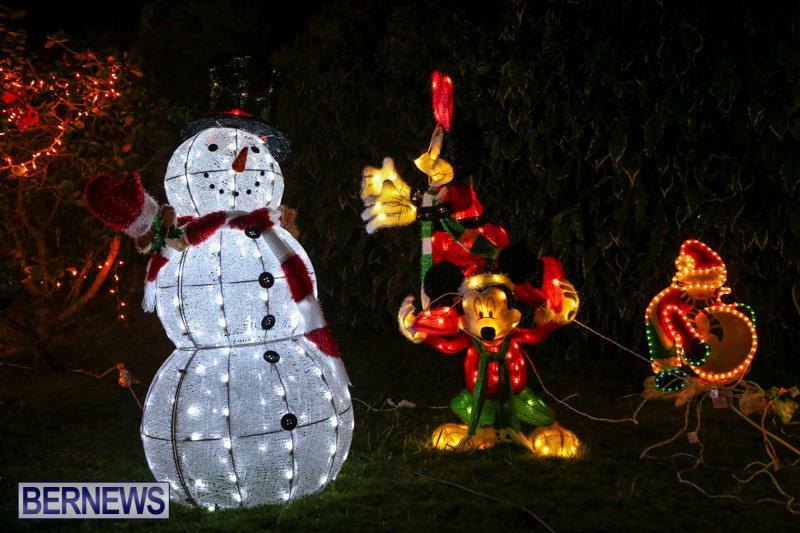 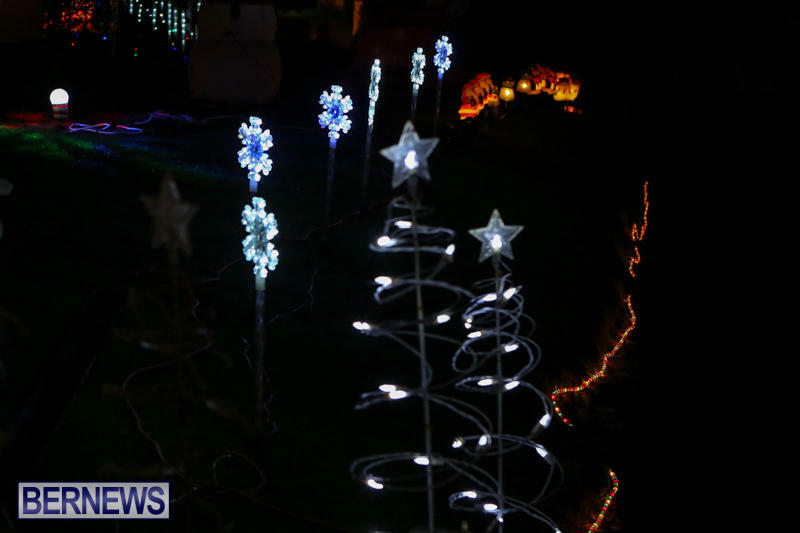 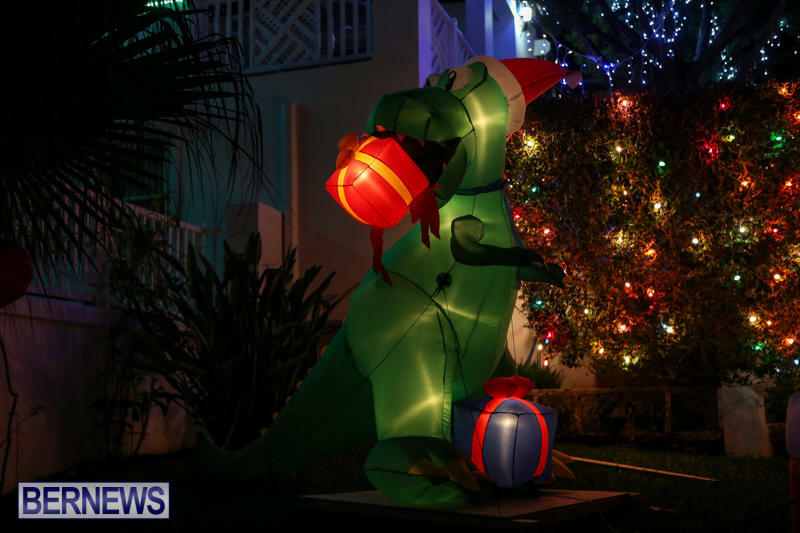 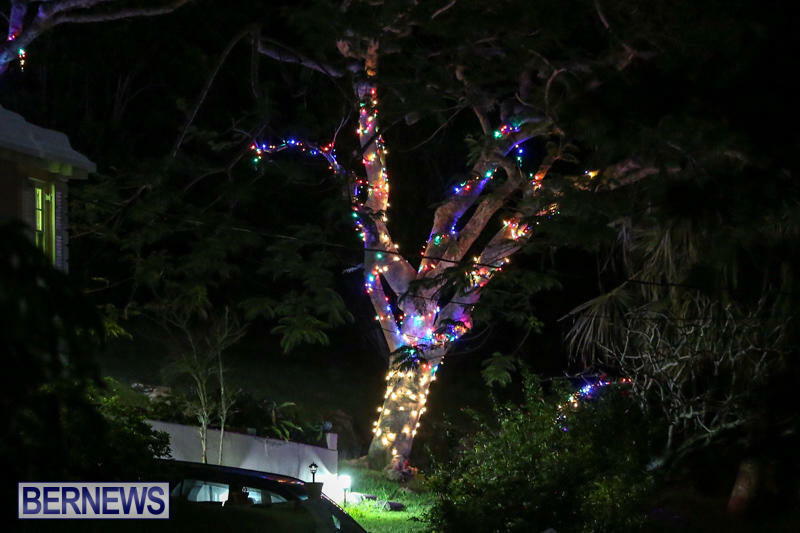 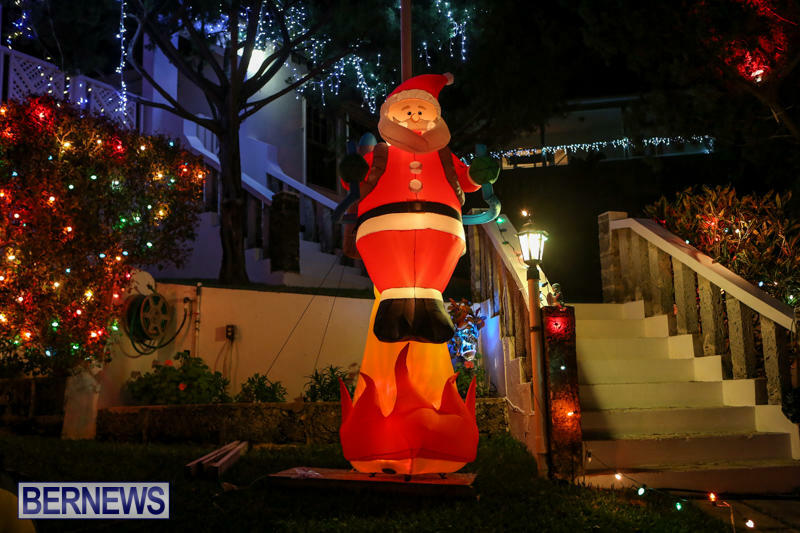 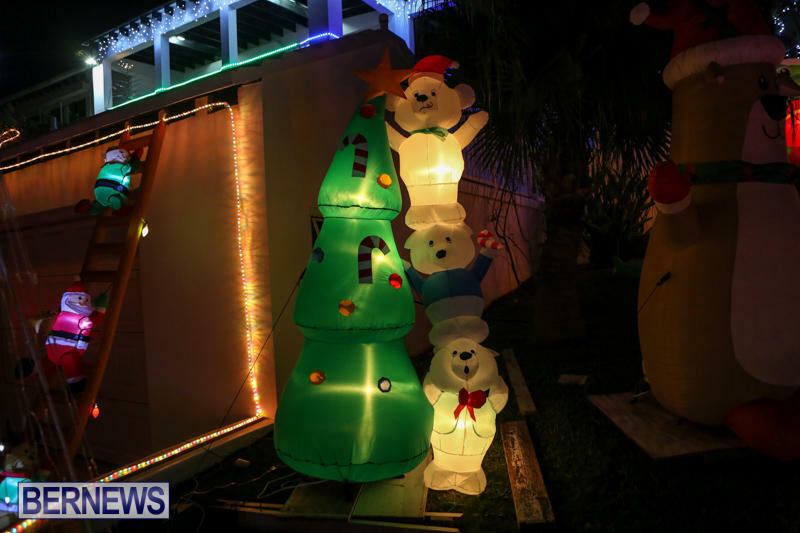 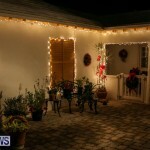 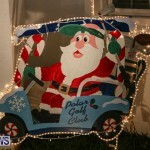 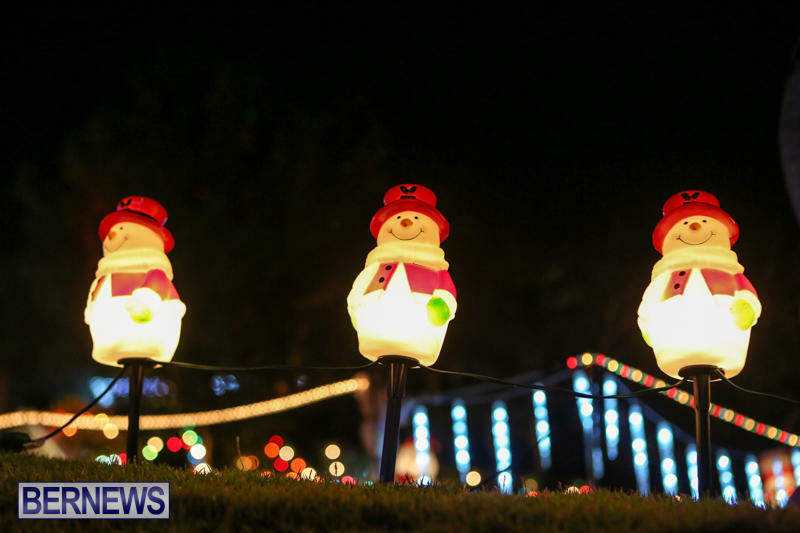 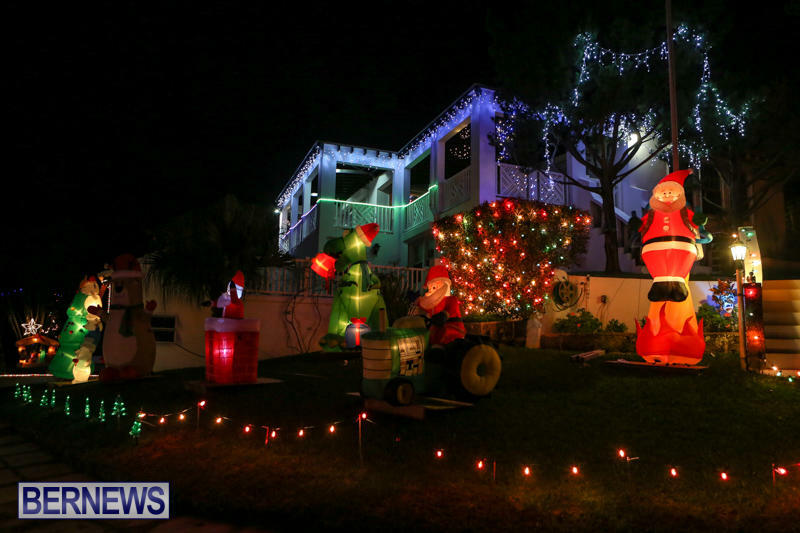 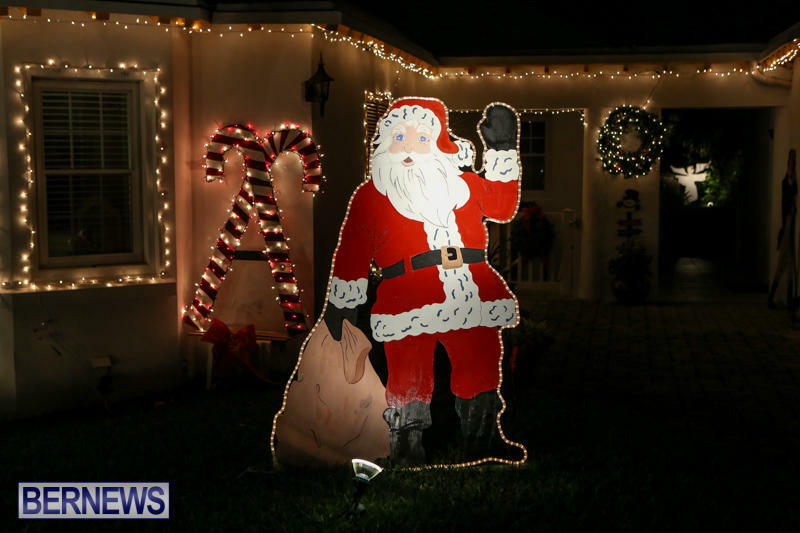 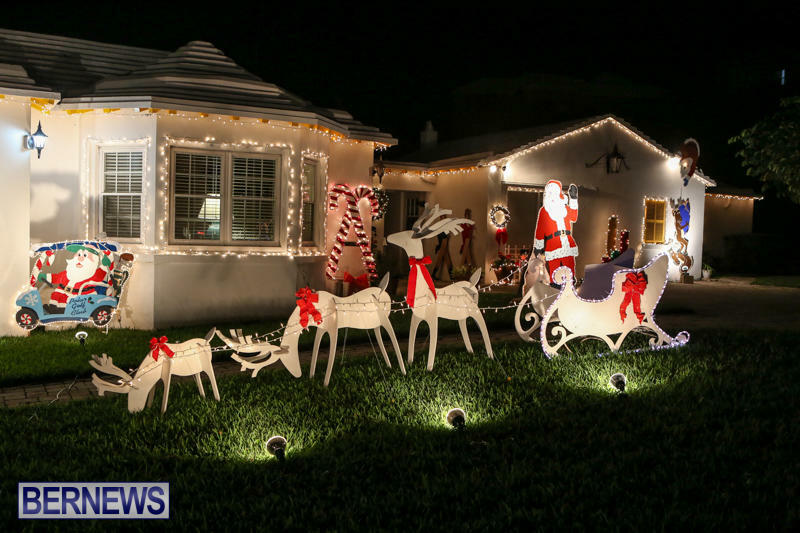 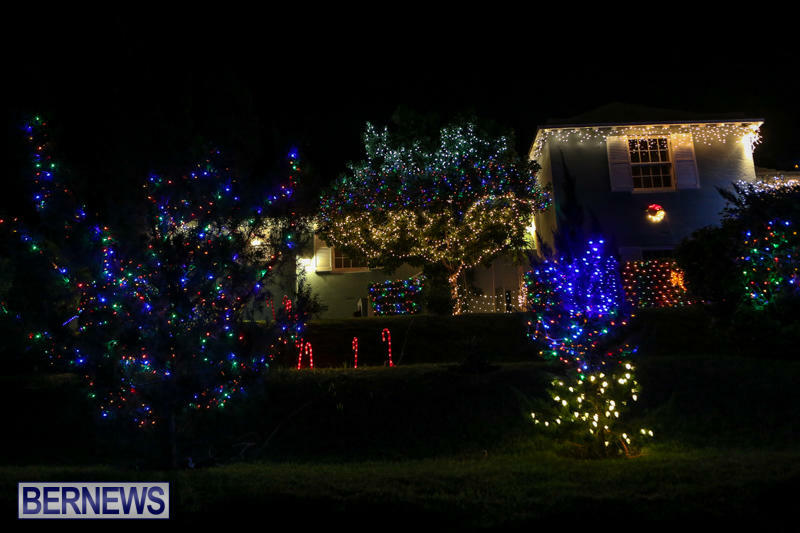 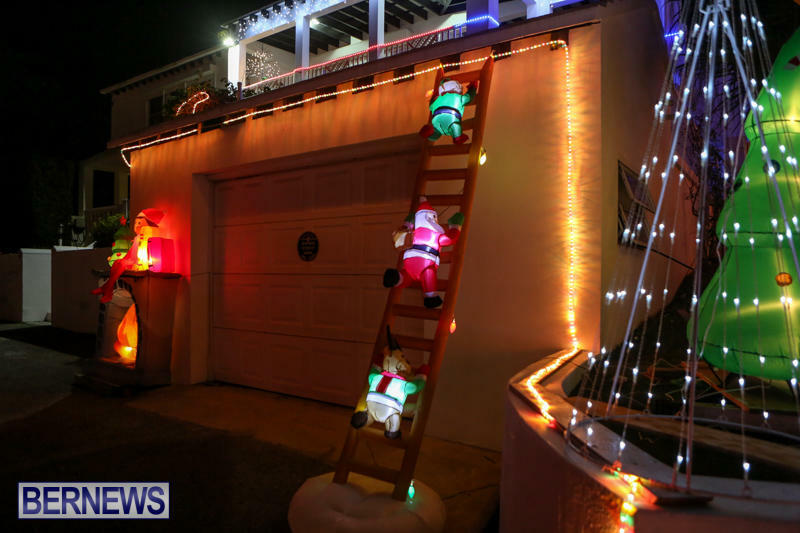 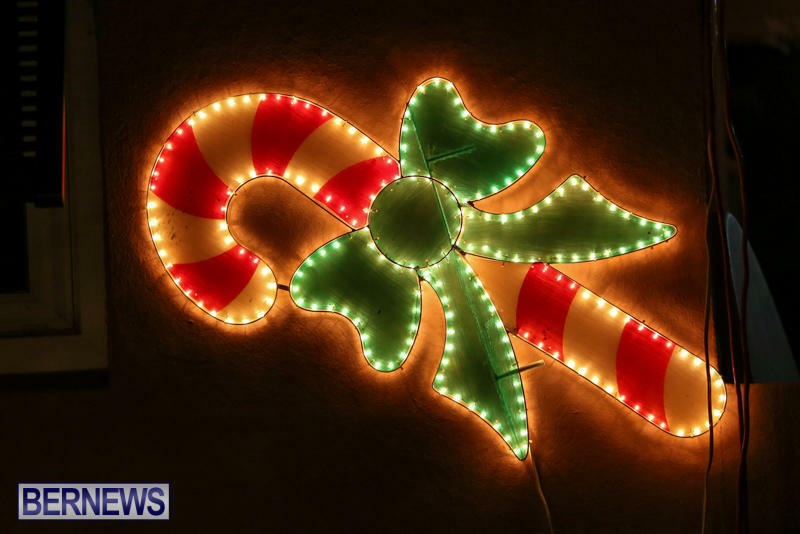 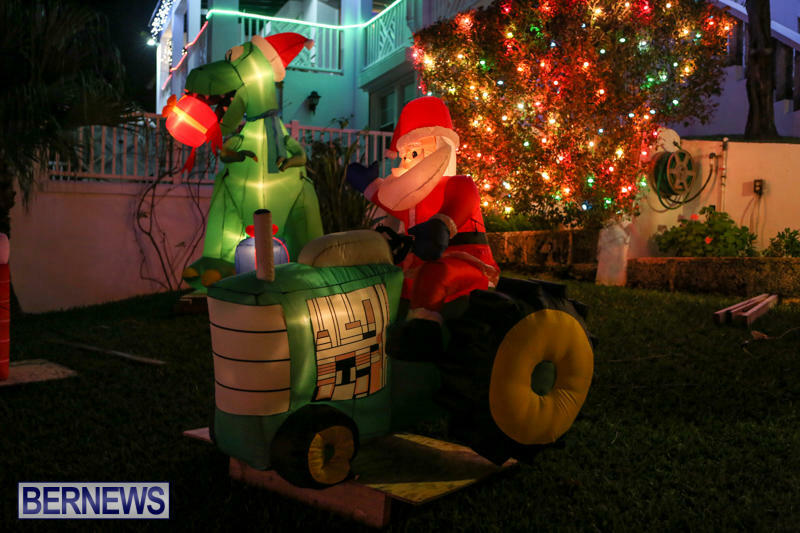 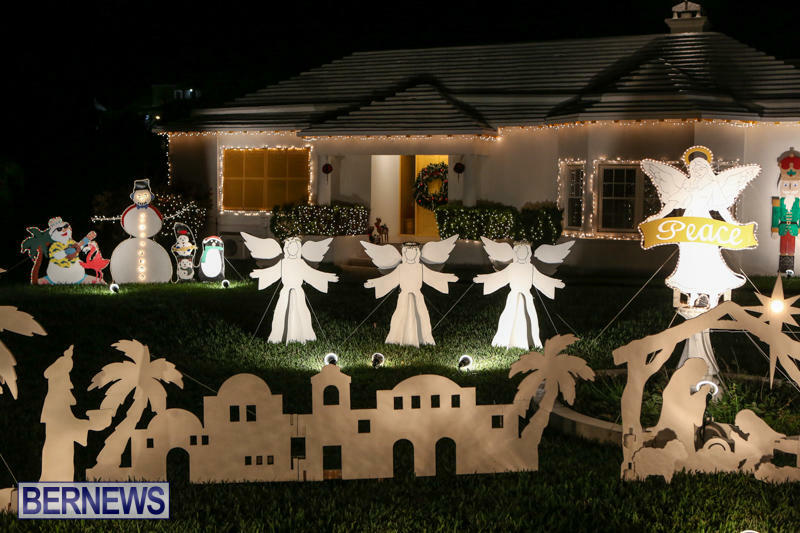 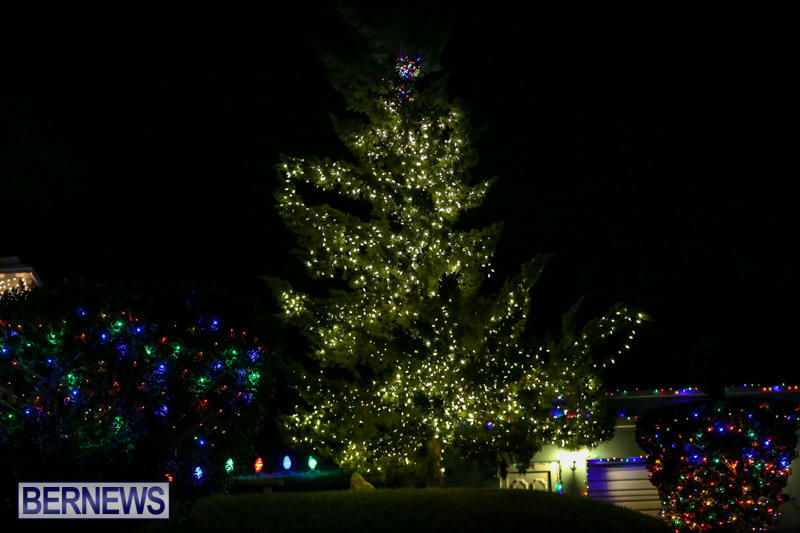 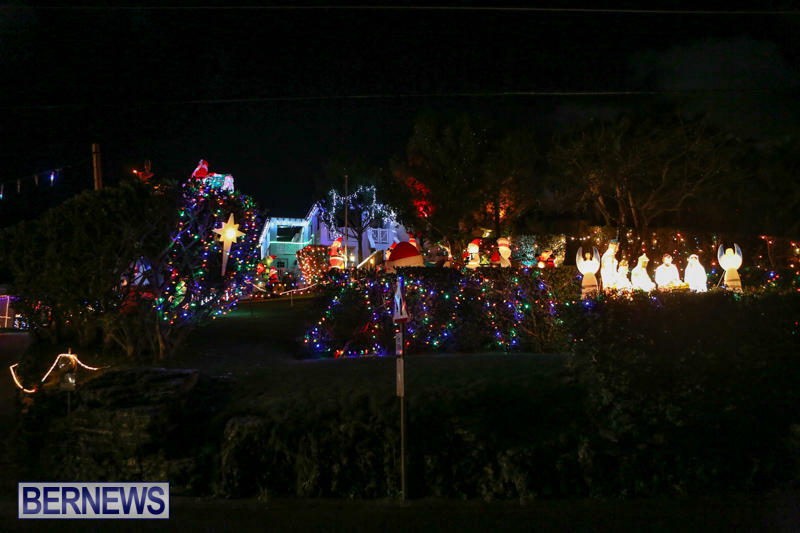 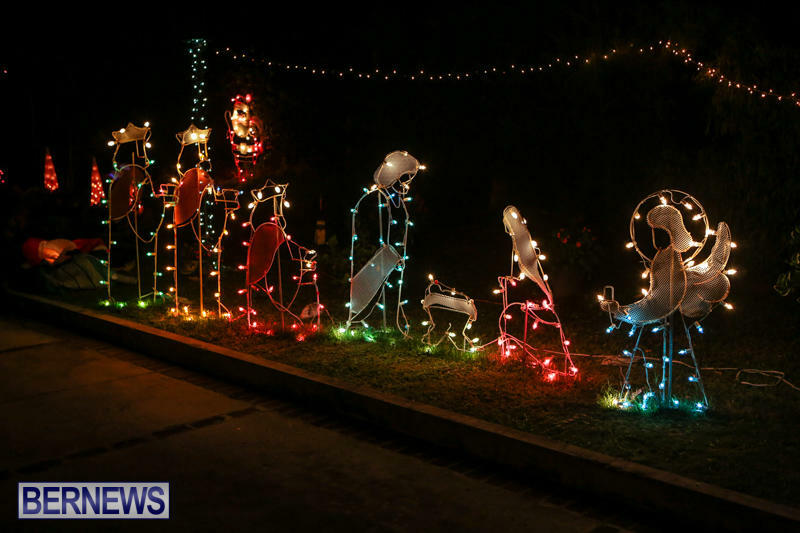 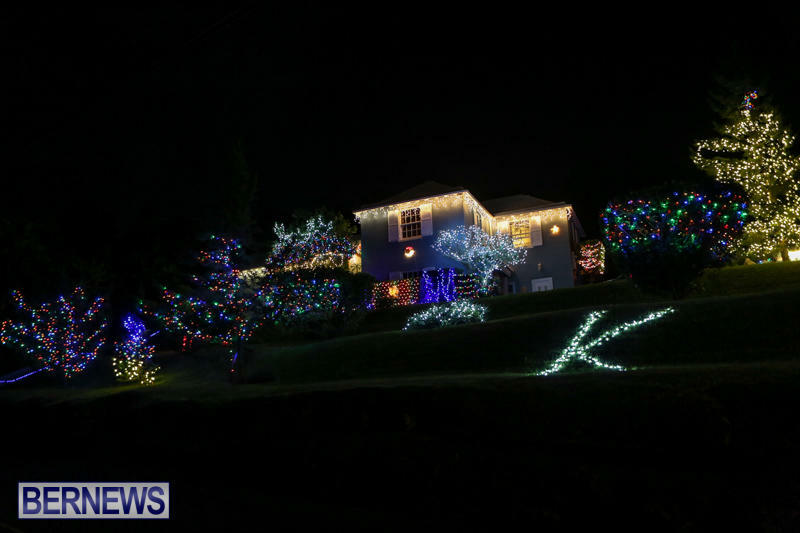 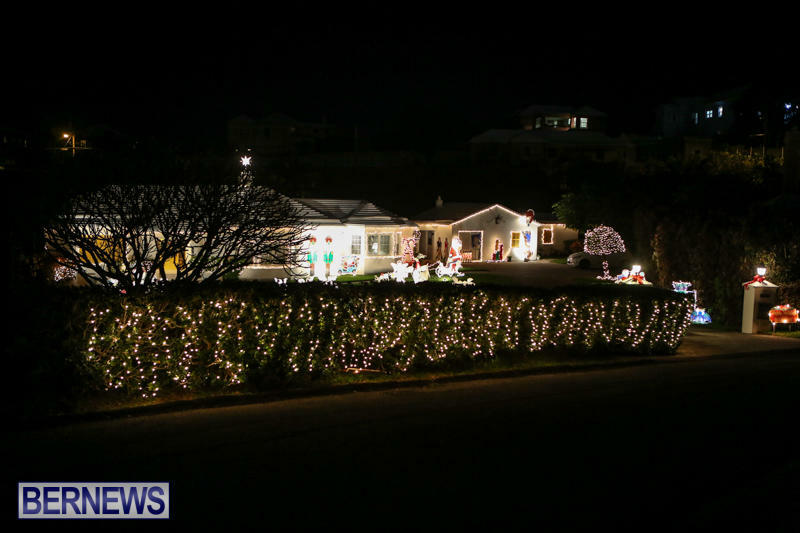 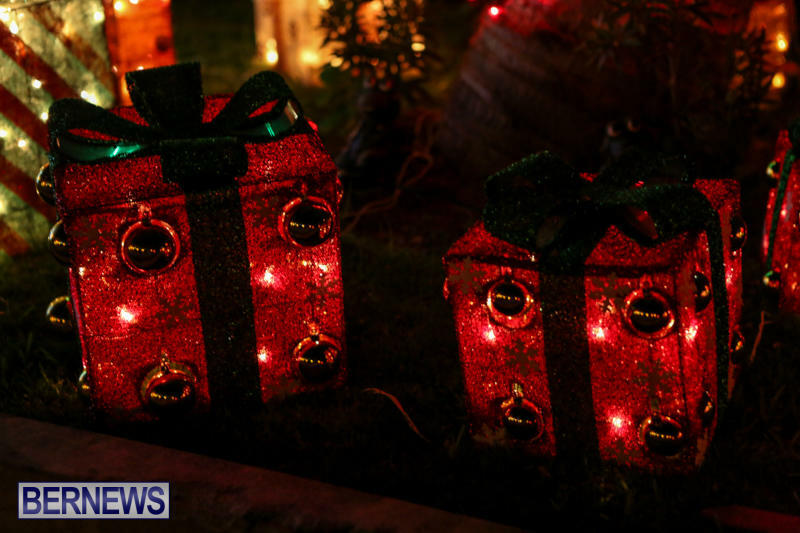 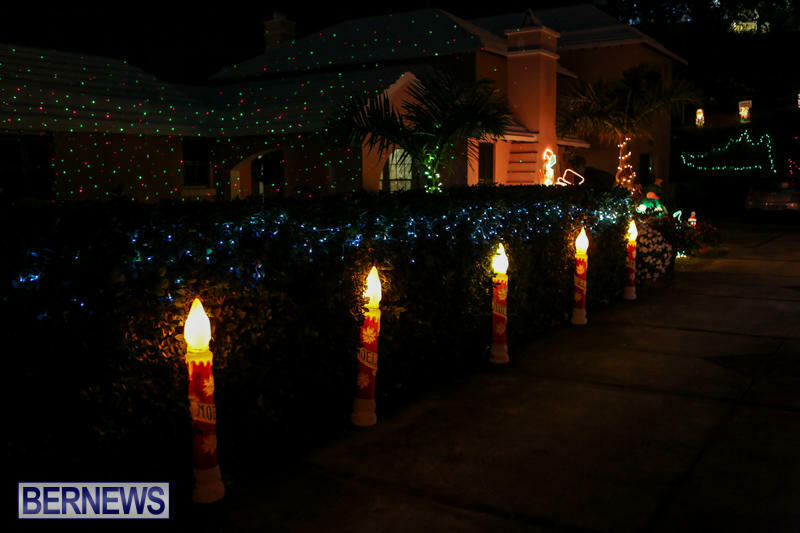 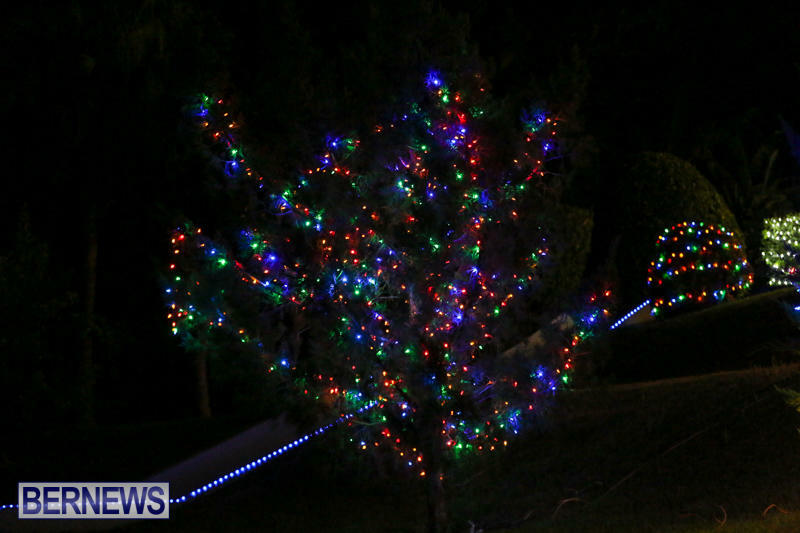 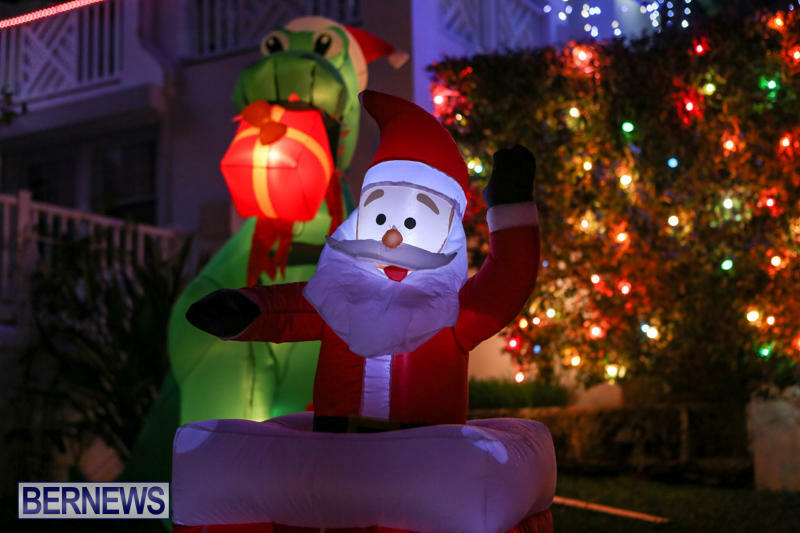 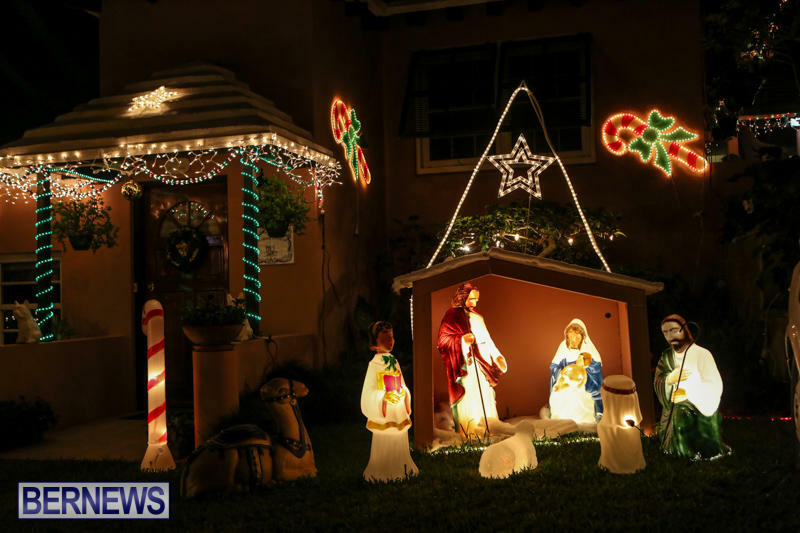 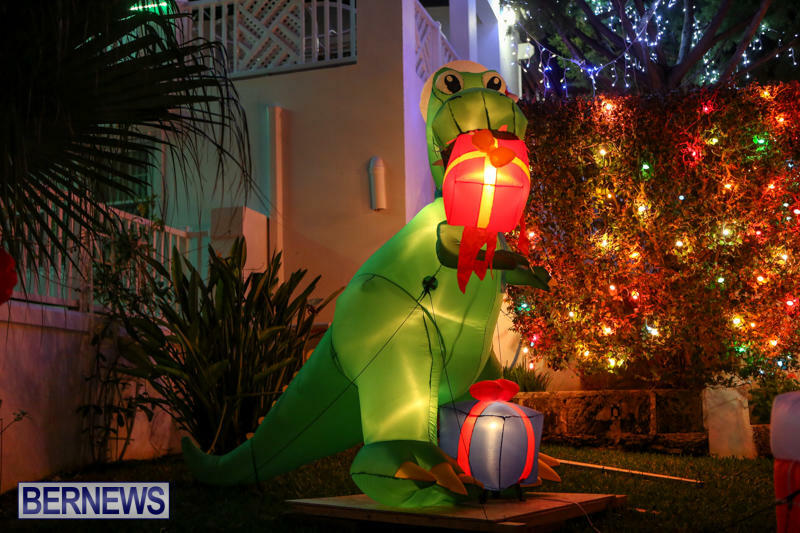 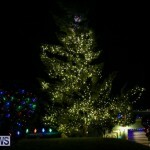 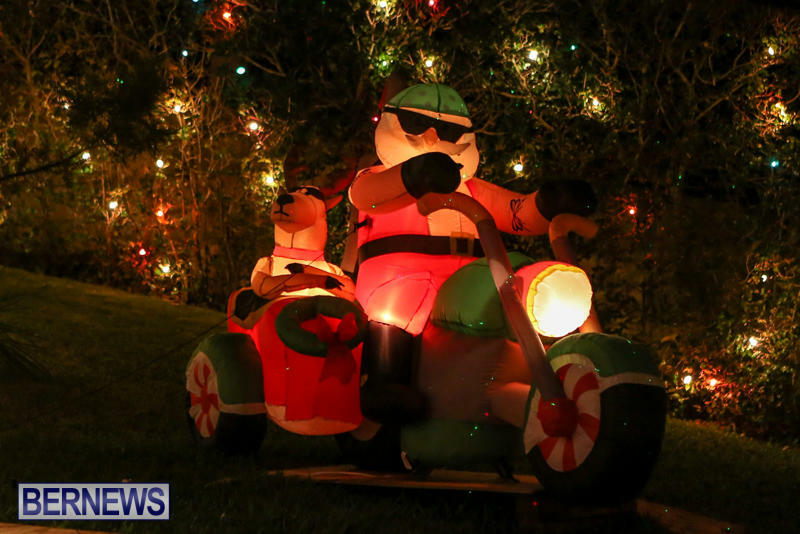 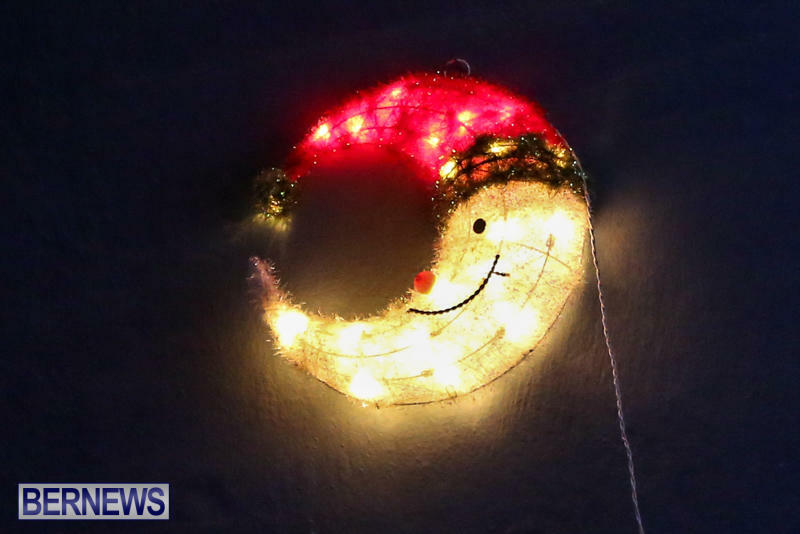 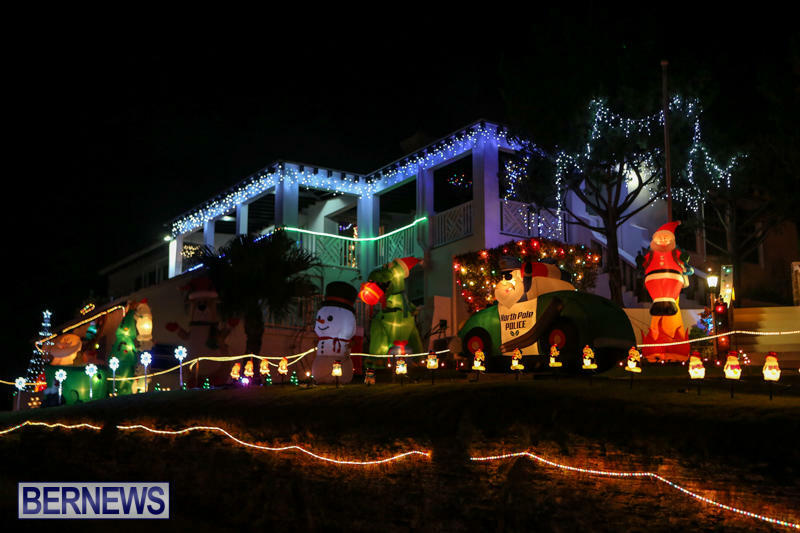 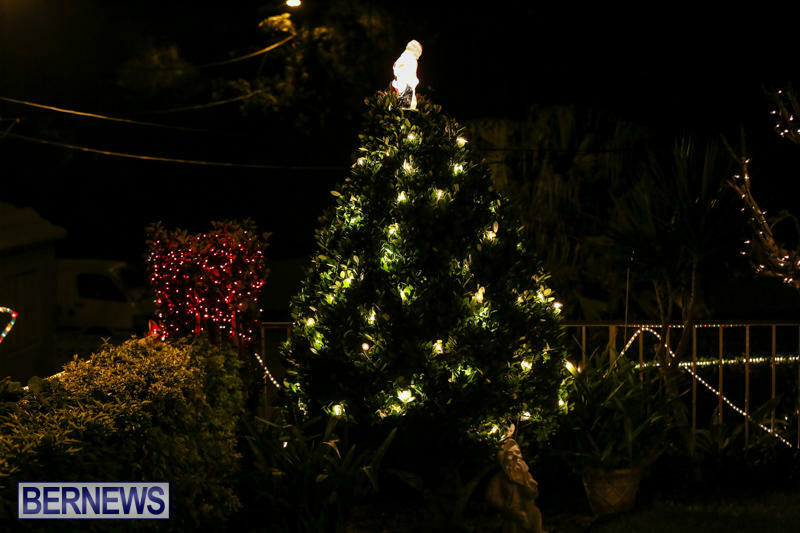 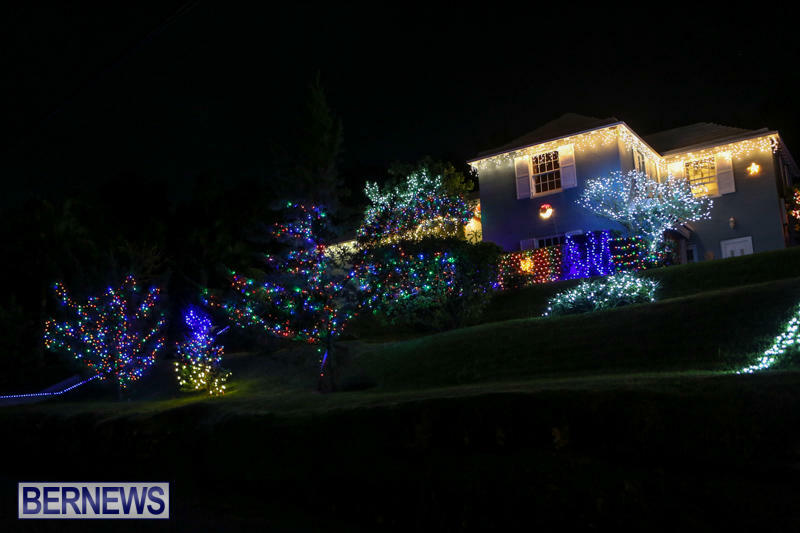 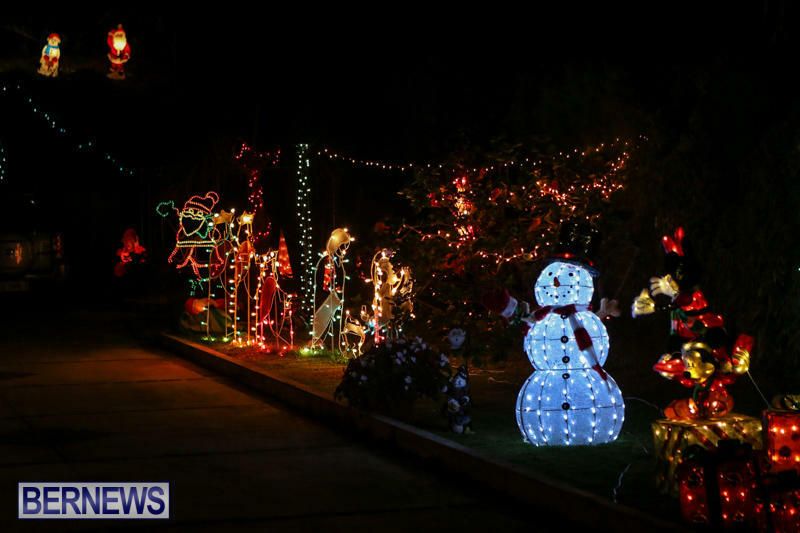 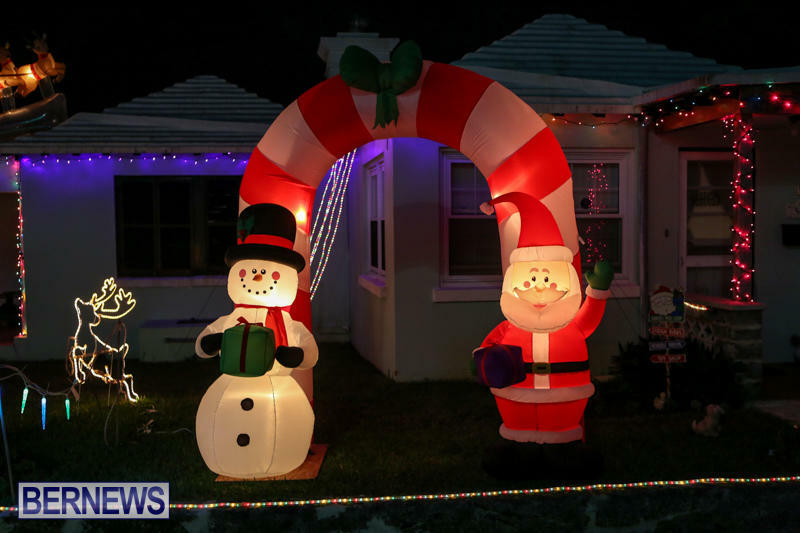 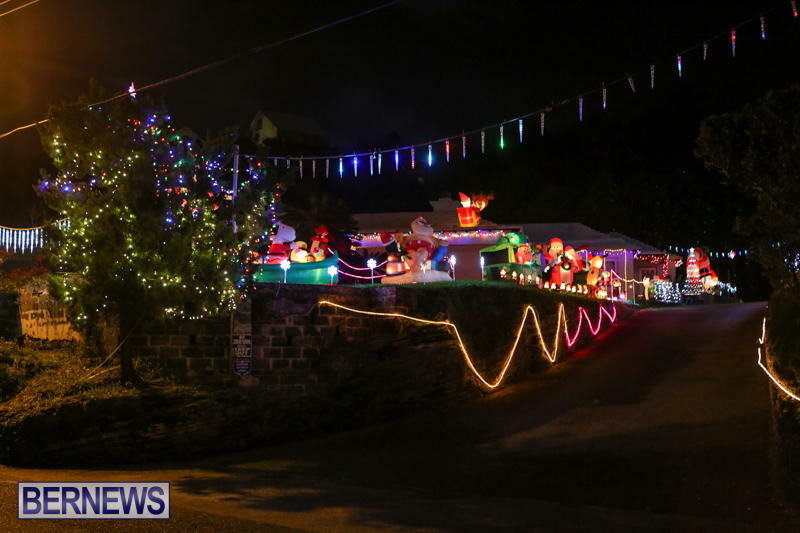 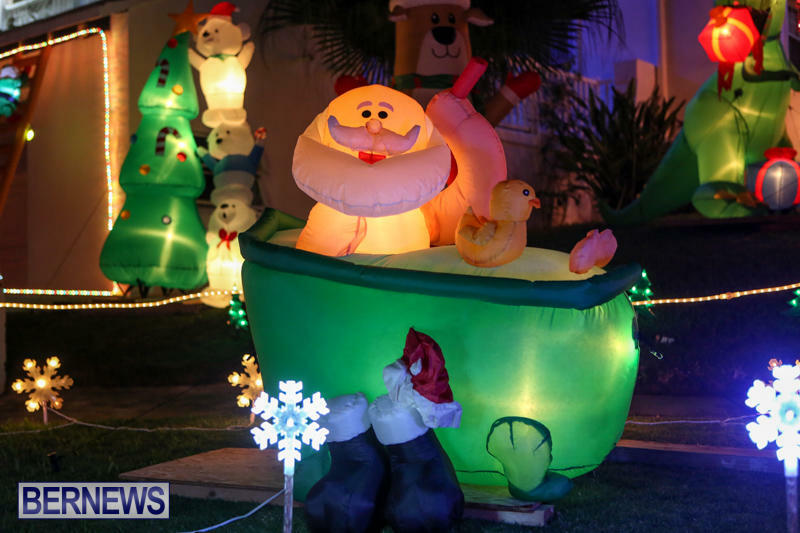 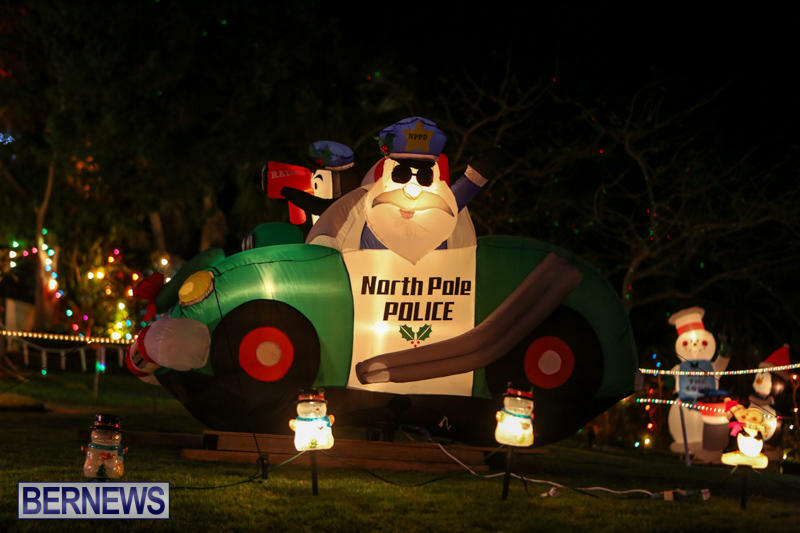 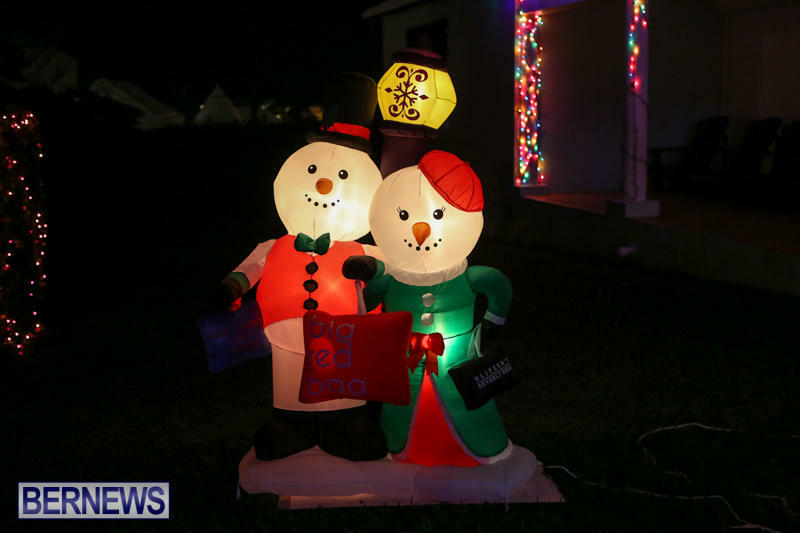 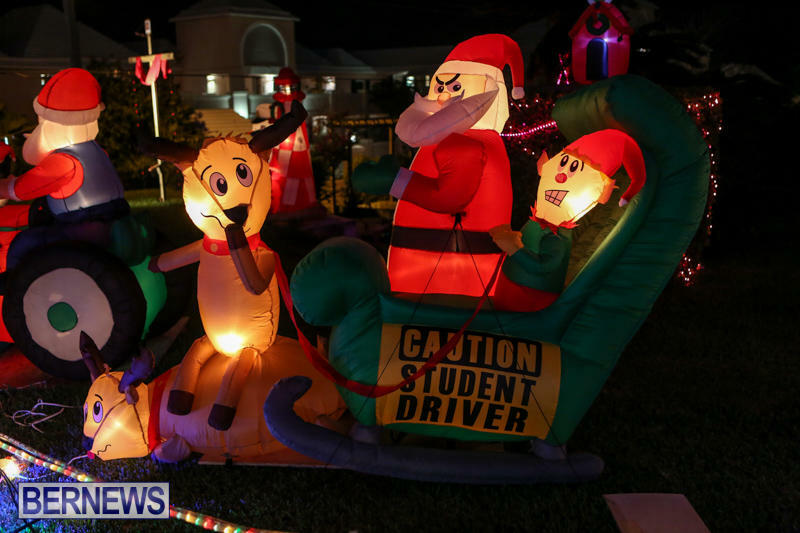 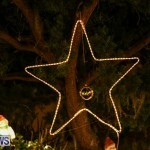 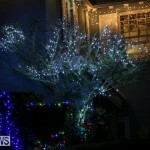 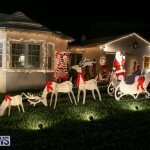 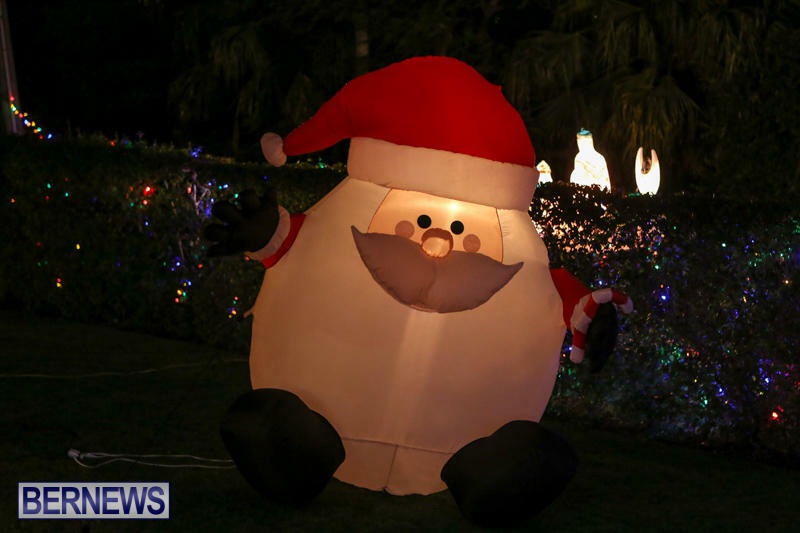 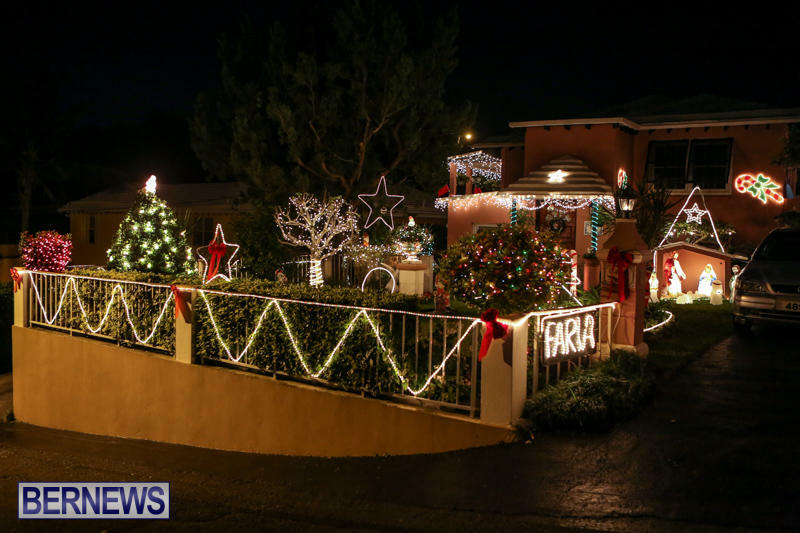 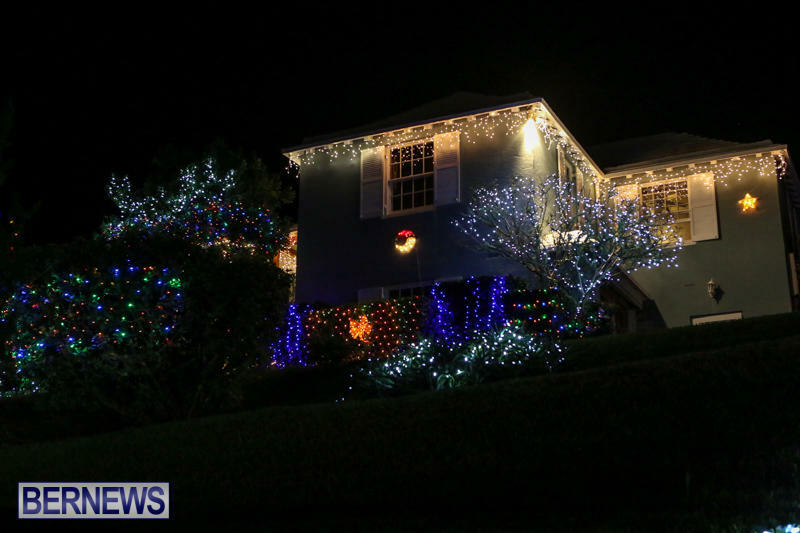 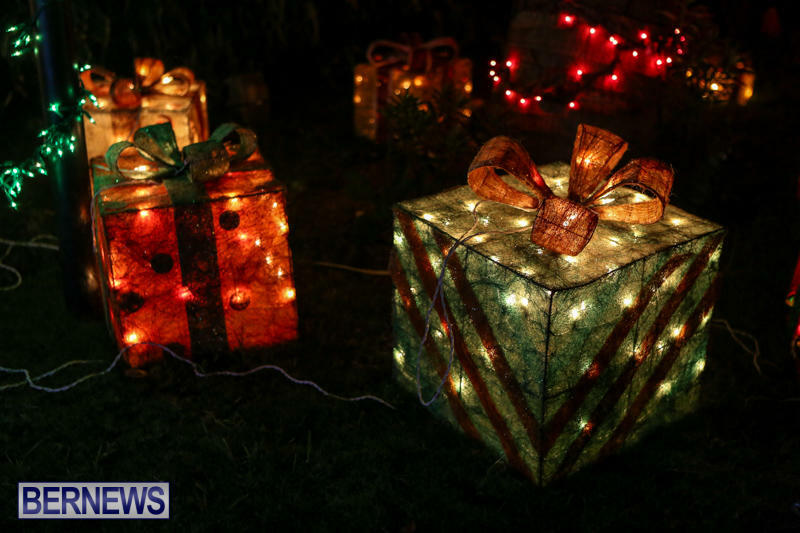 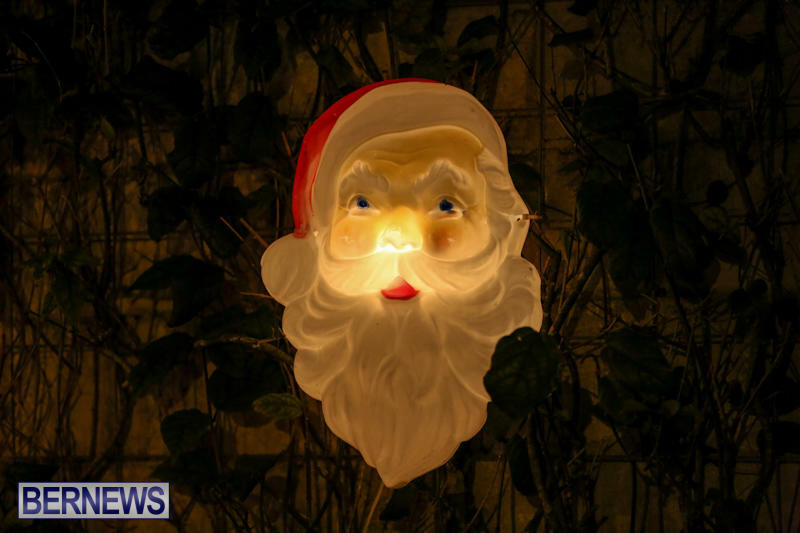 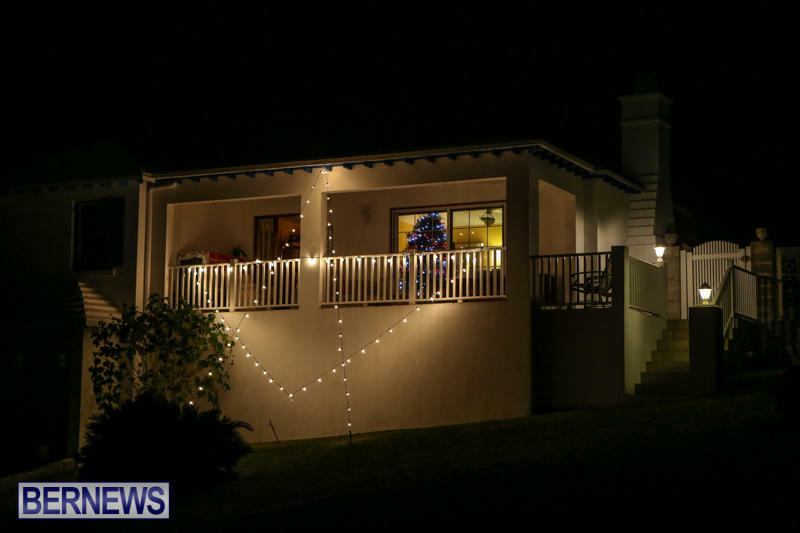 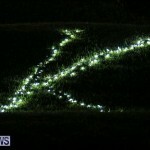 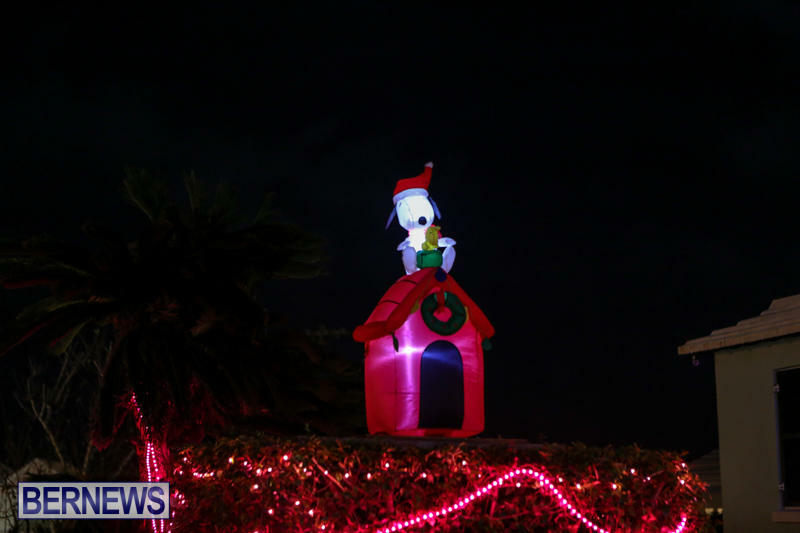 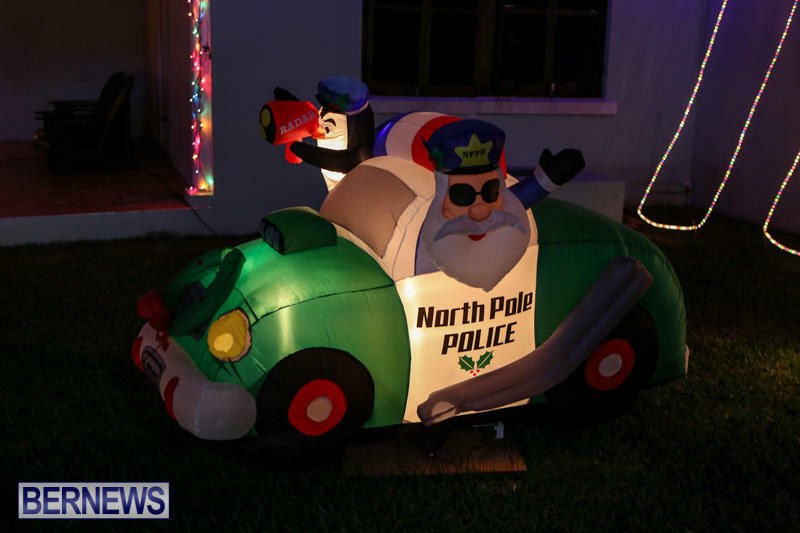 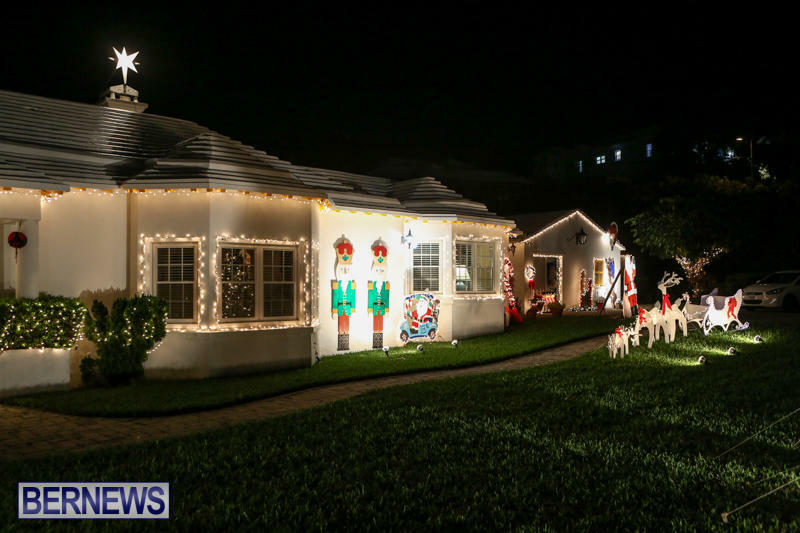 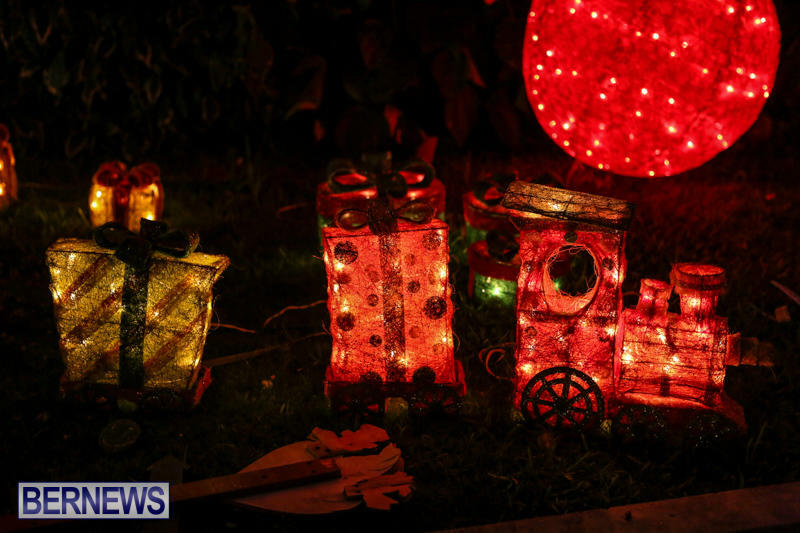 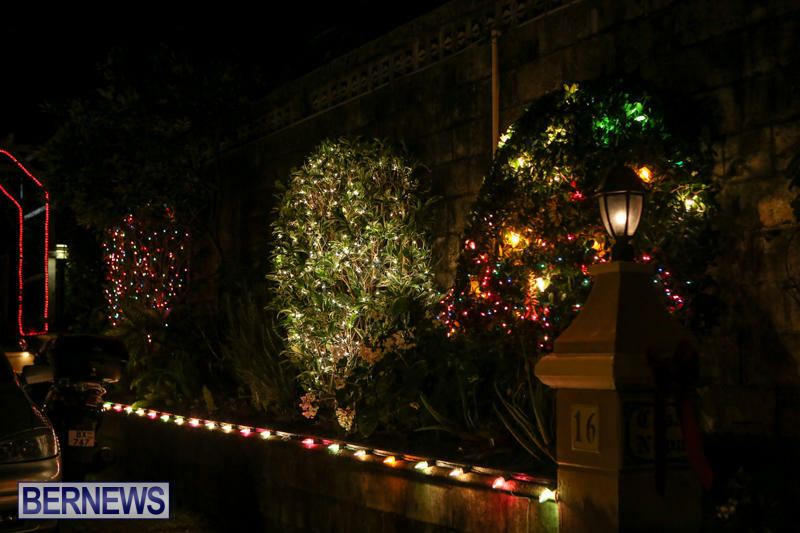 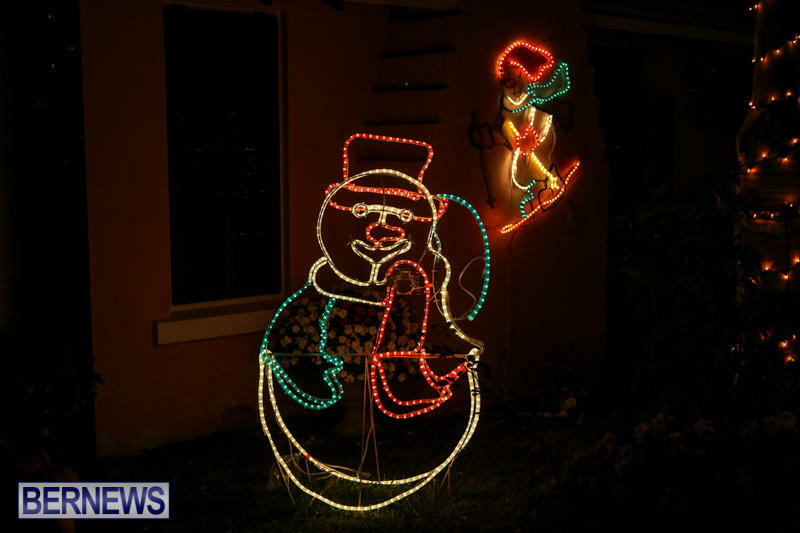 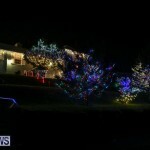 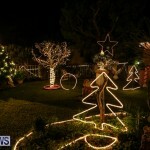 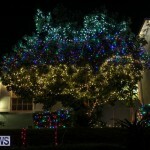 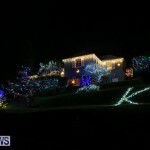 Residents from east to west have helped spread the holiday cheer by decorating their properties with lights and decorations for the festive season. 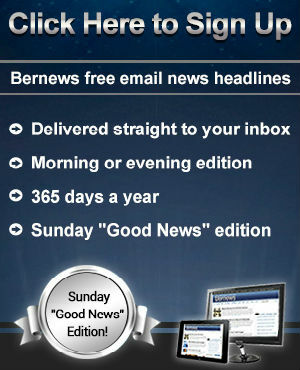 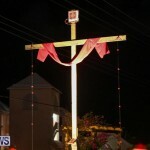 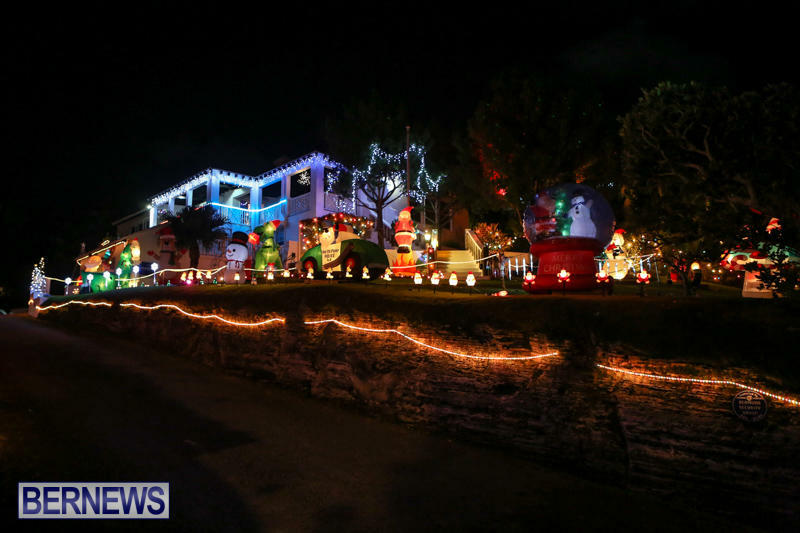 The photos in this set include the areas of Fourth Avenue, Melville Estates, Jennings Road, Flatts and more. 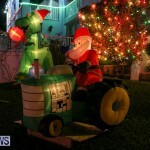 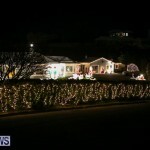 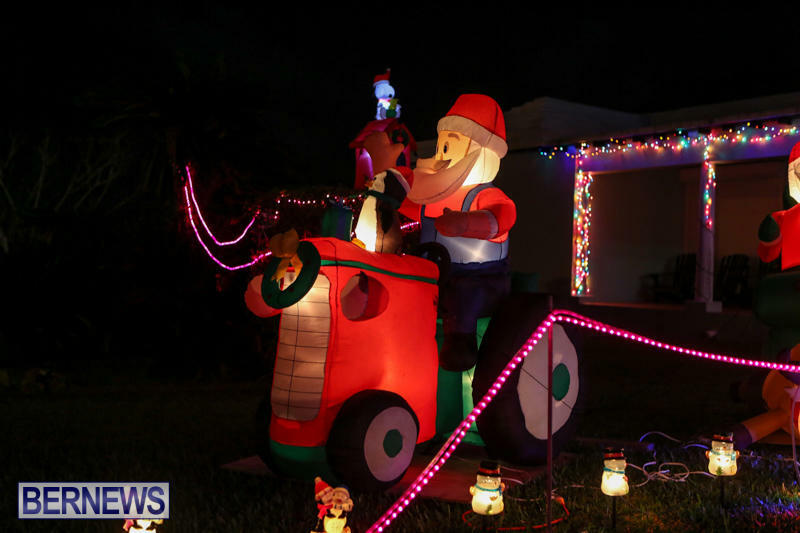 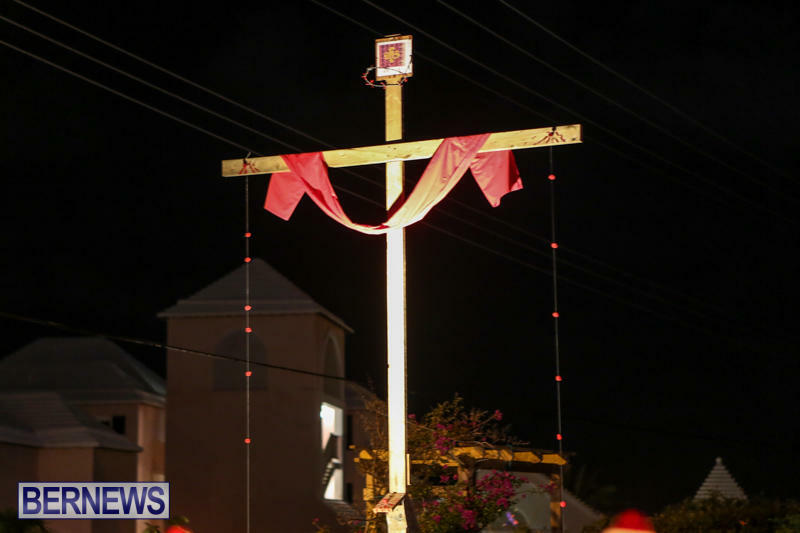 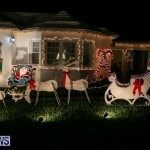 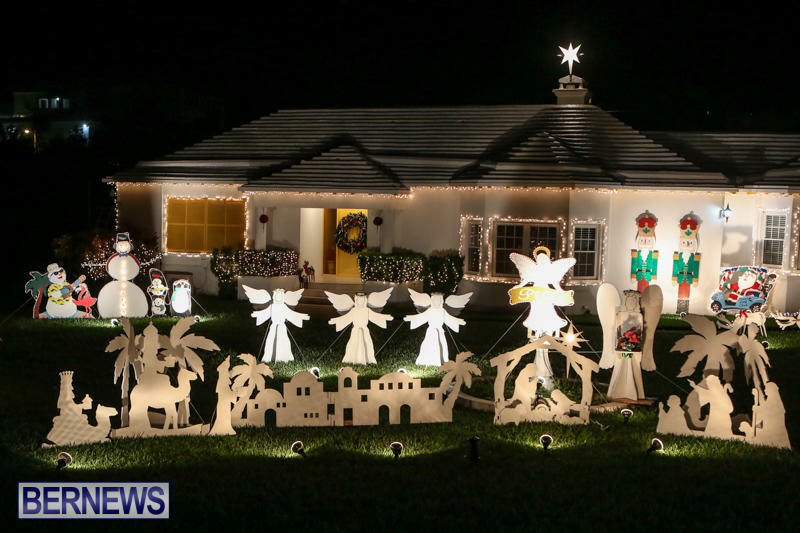 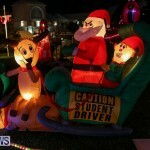 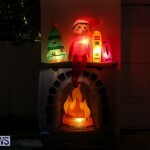 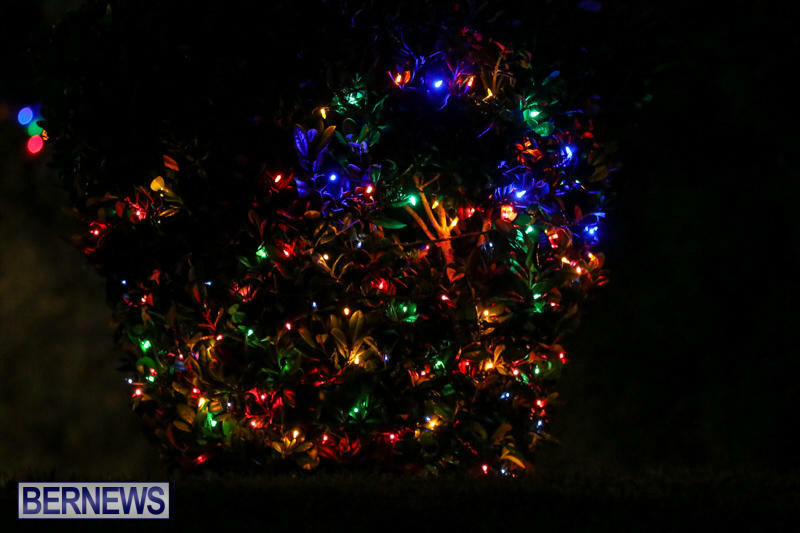 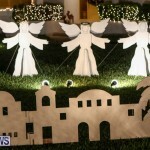 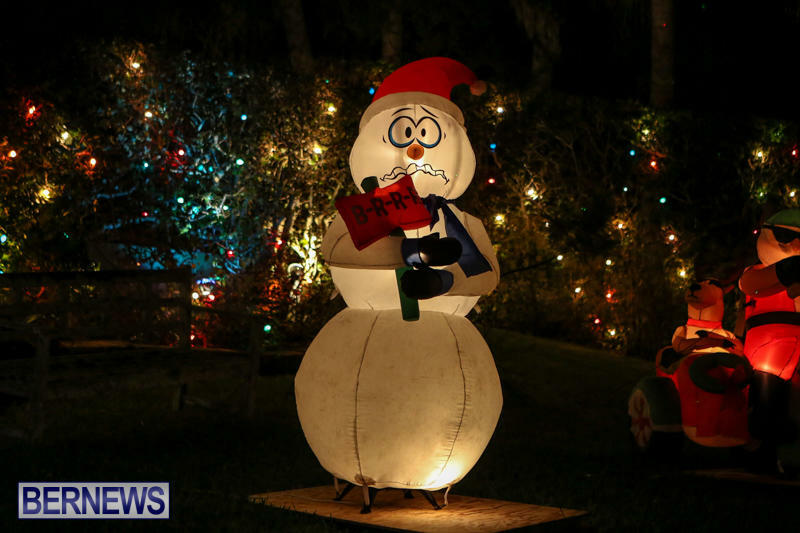 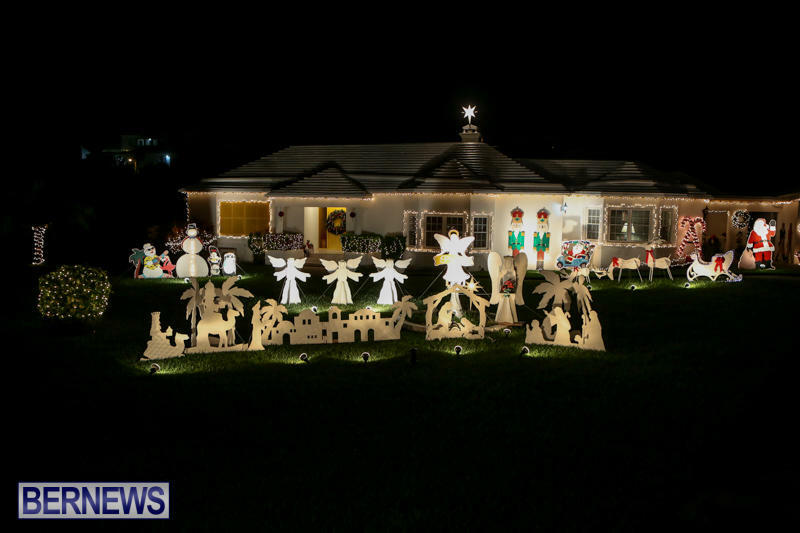 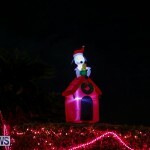 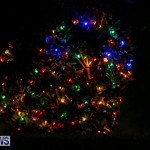 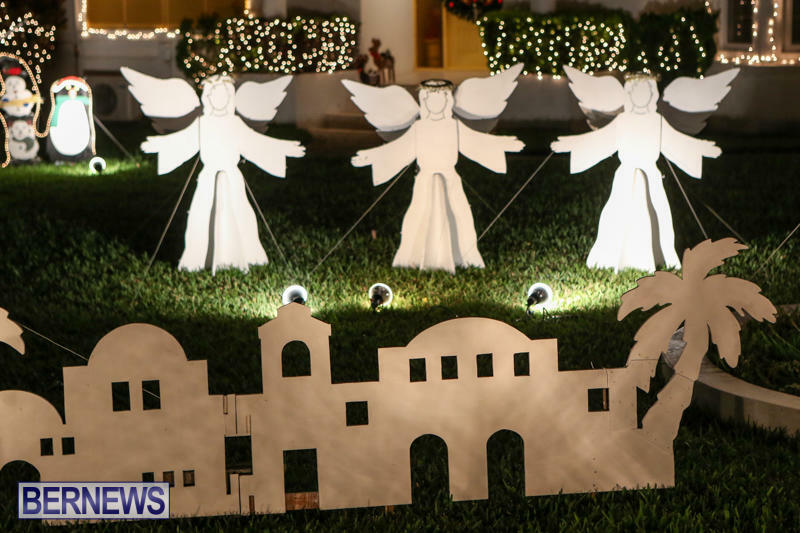 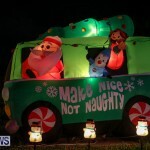 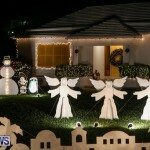 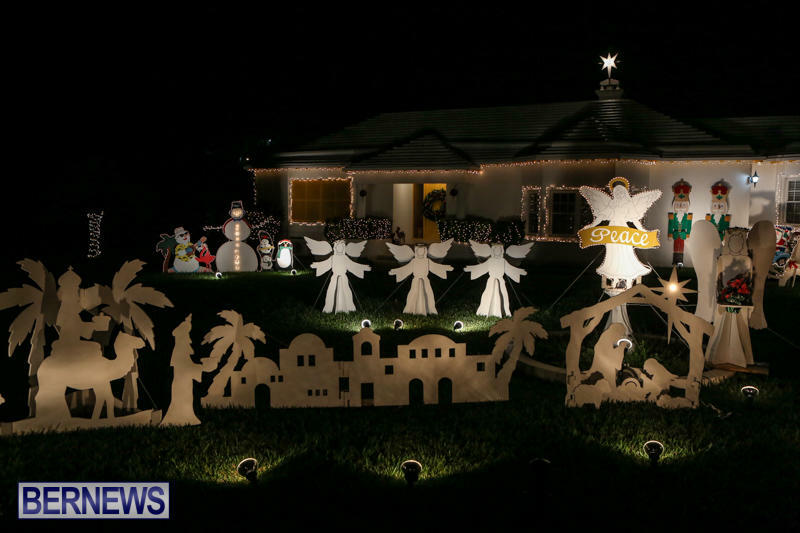 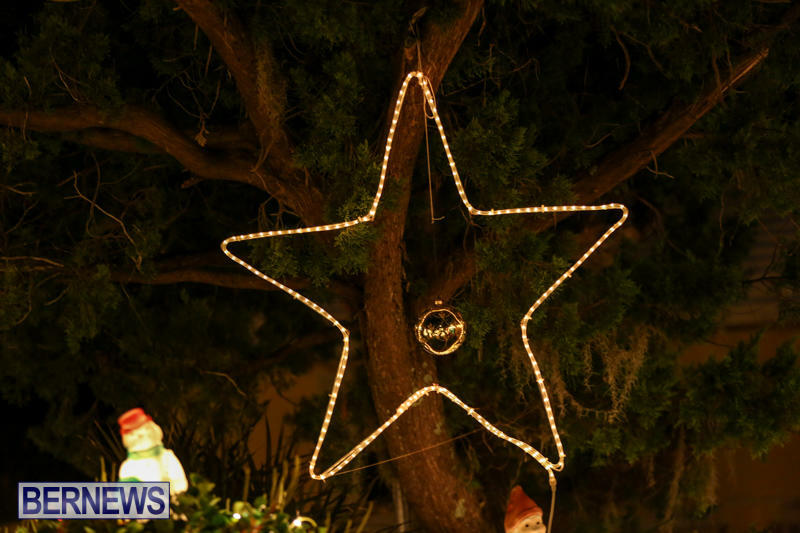 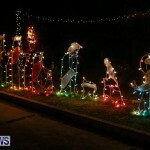 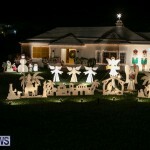 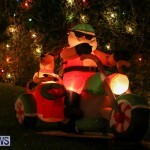 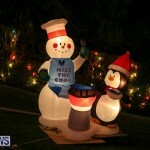 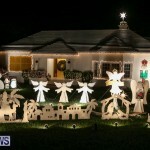 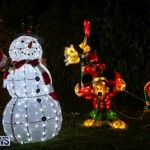 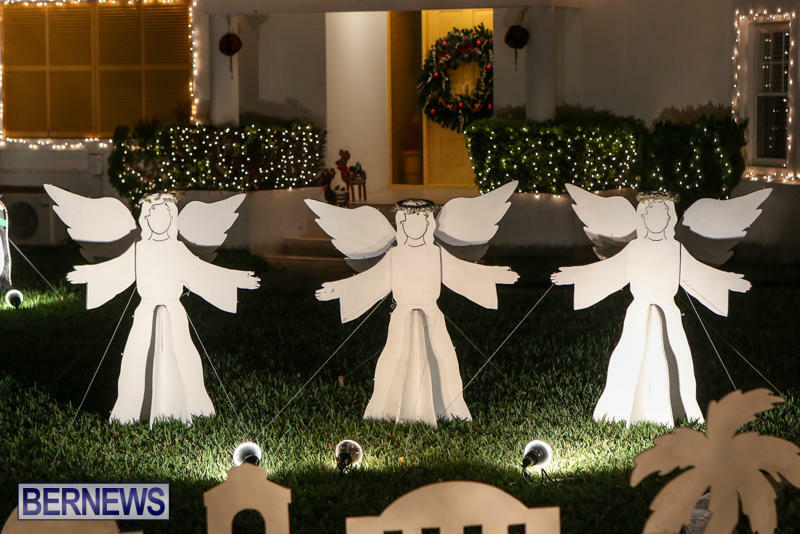 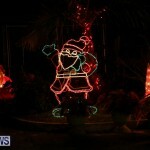 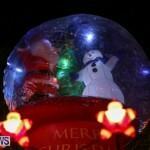 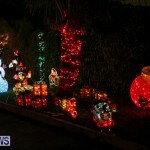 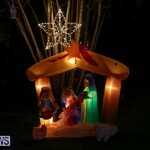 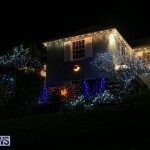 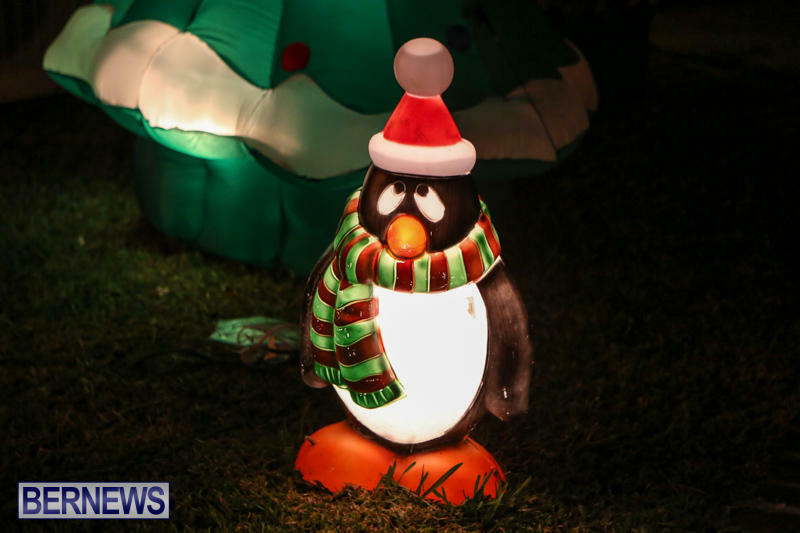 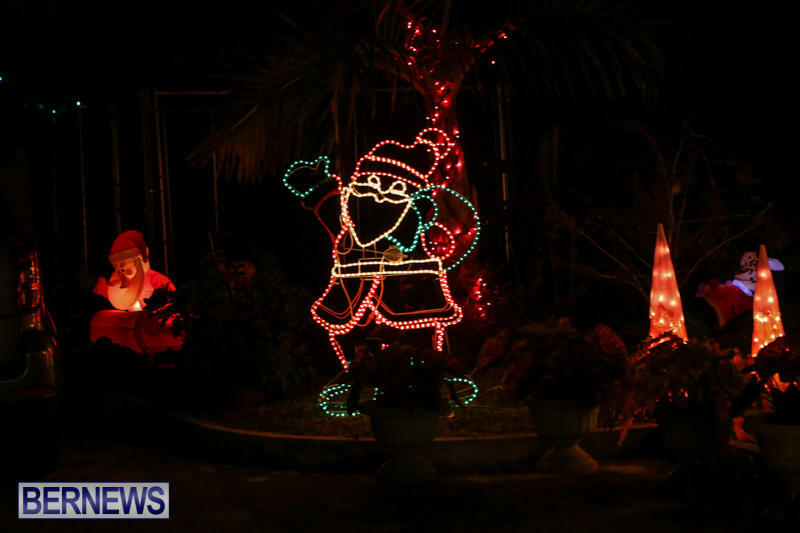 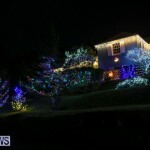 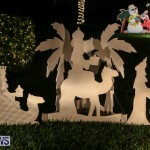 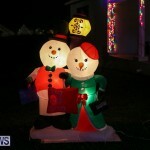 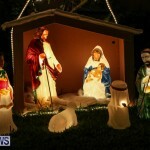 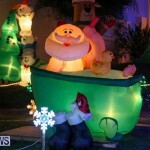 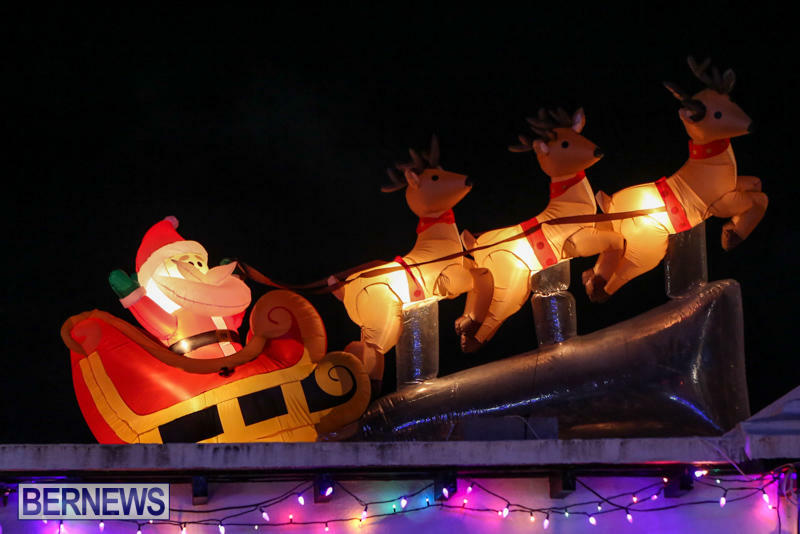 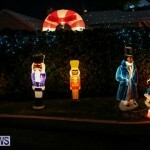 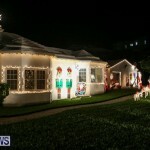 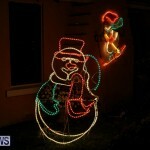 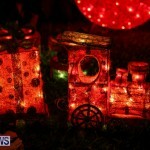 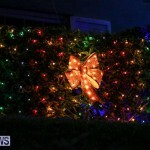 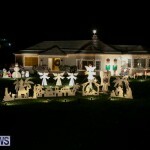 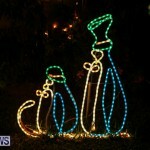 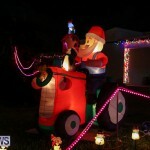 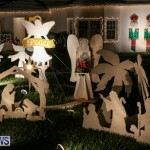 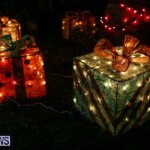 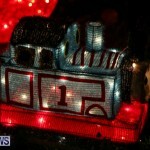 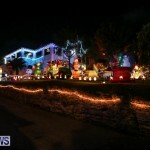 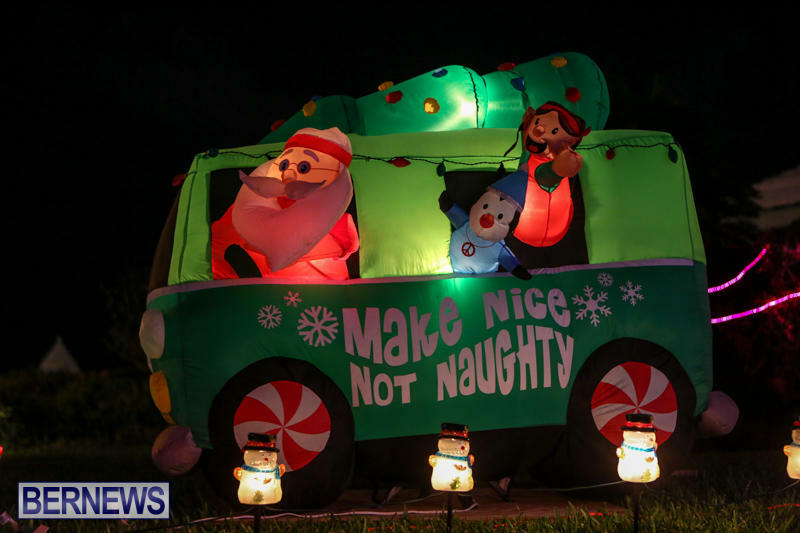 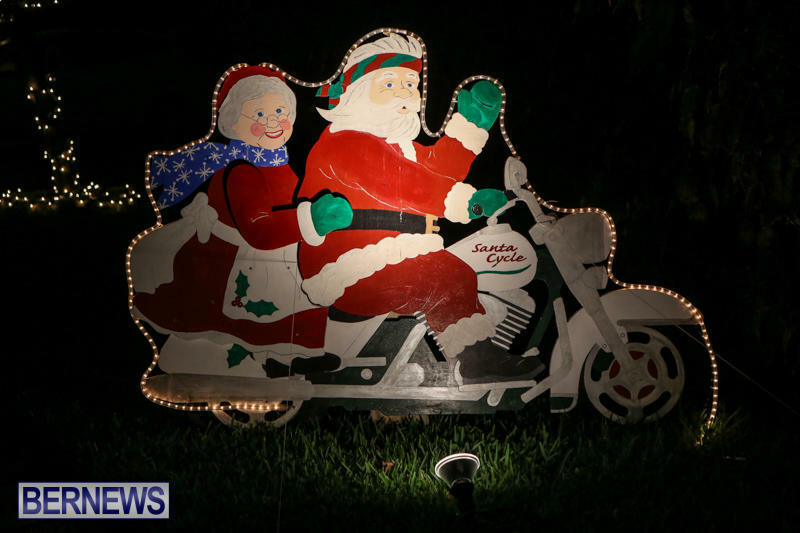 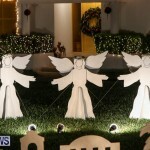 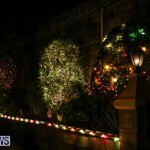 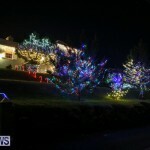 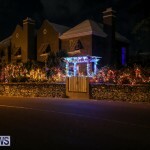 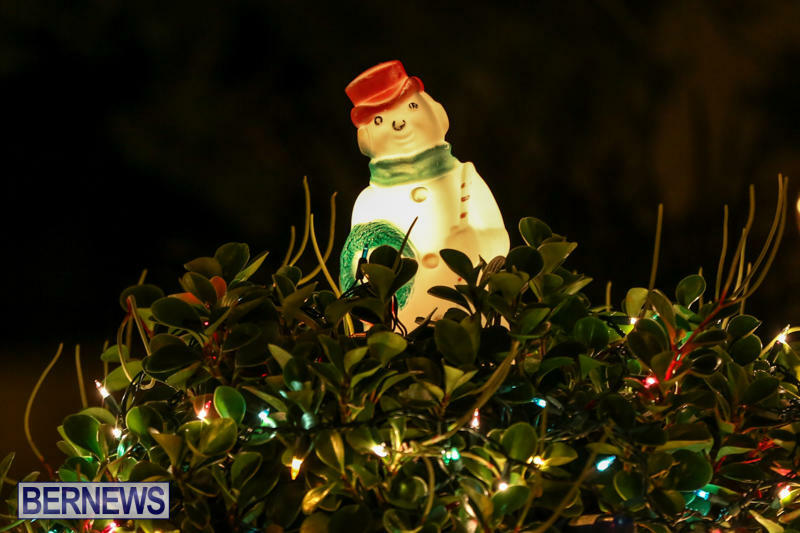 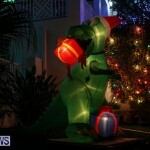 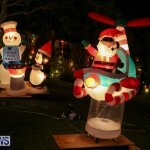 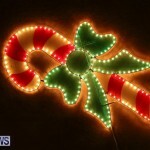 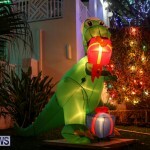 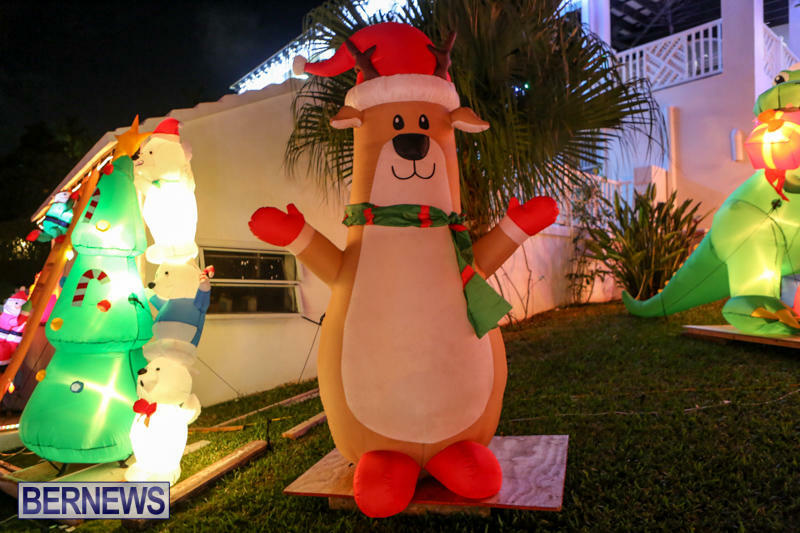 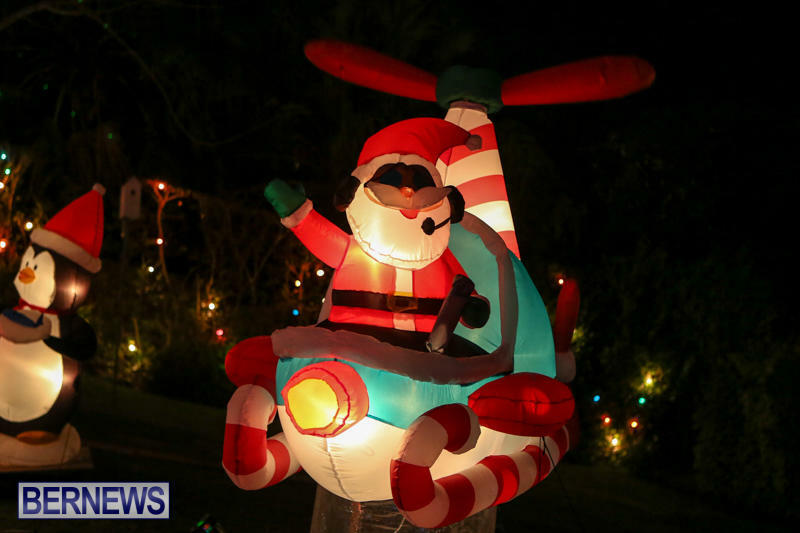 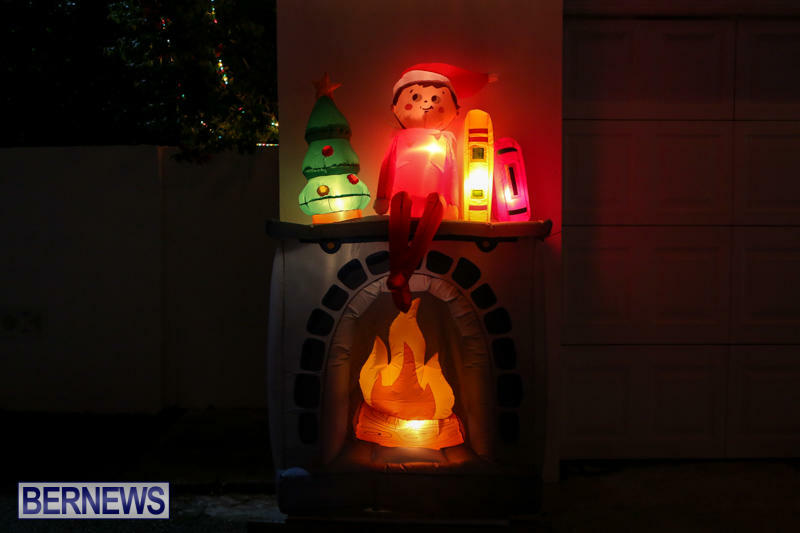 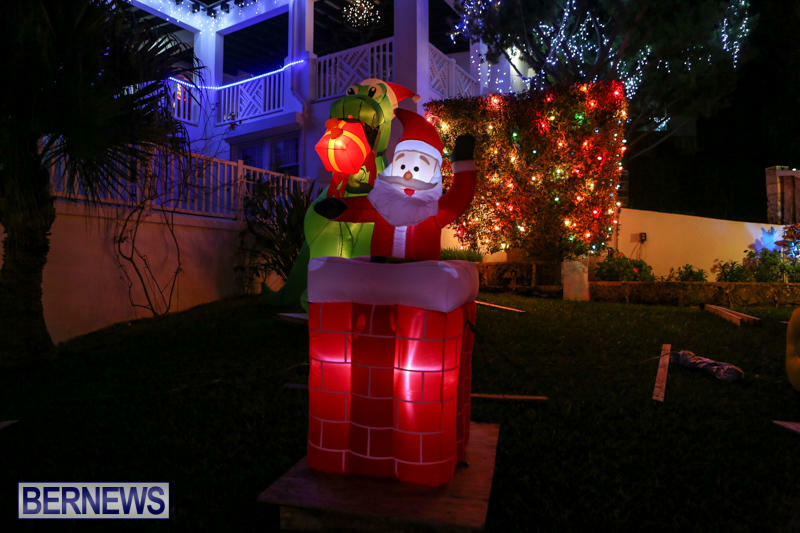 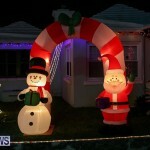 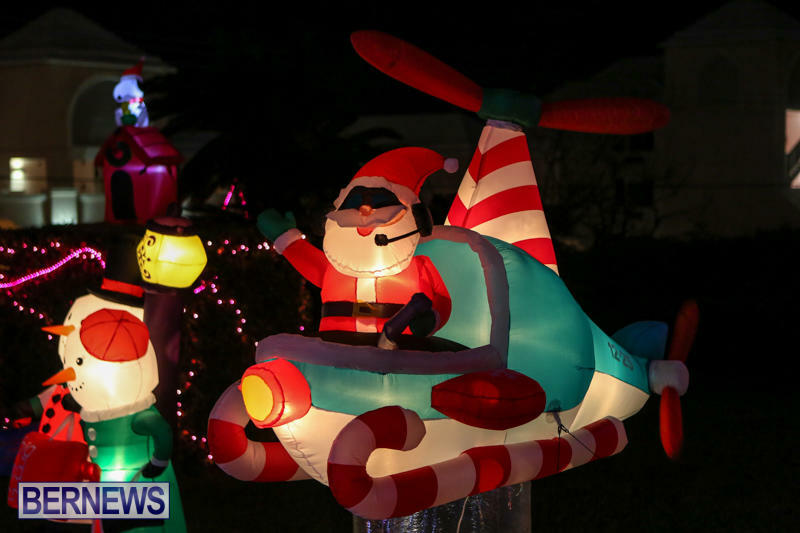 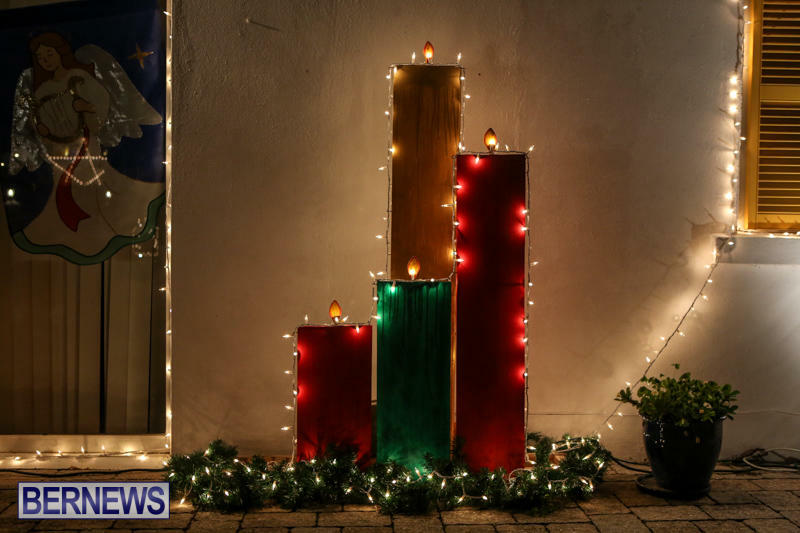 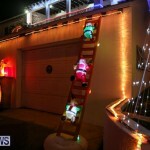 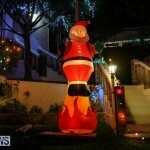 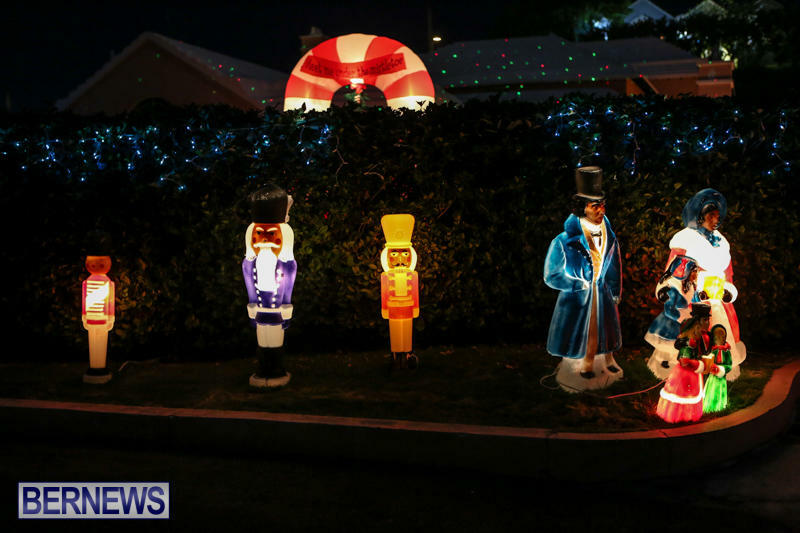 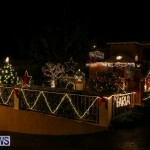 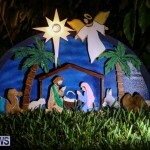 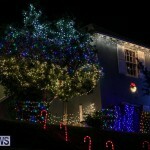 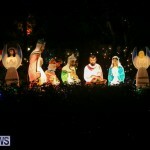 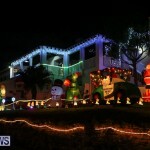 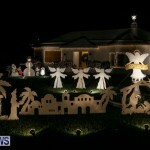 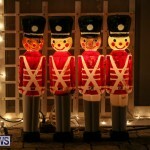 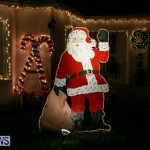 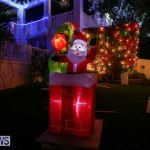 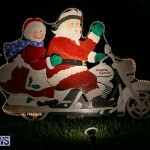 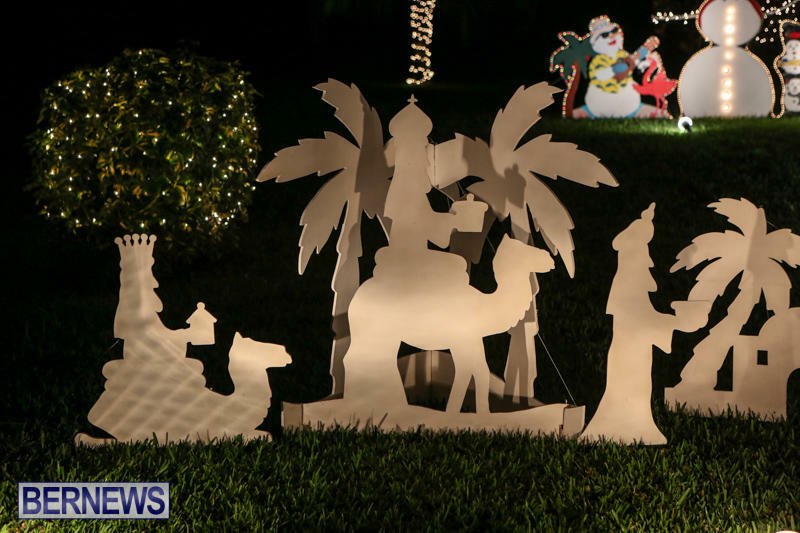 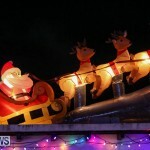 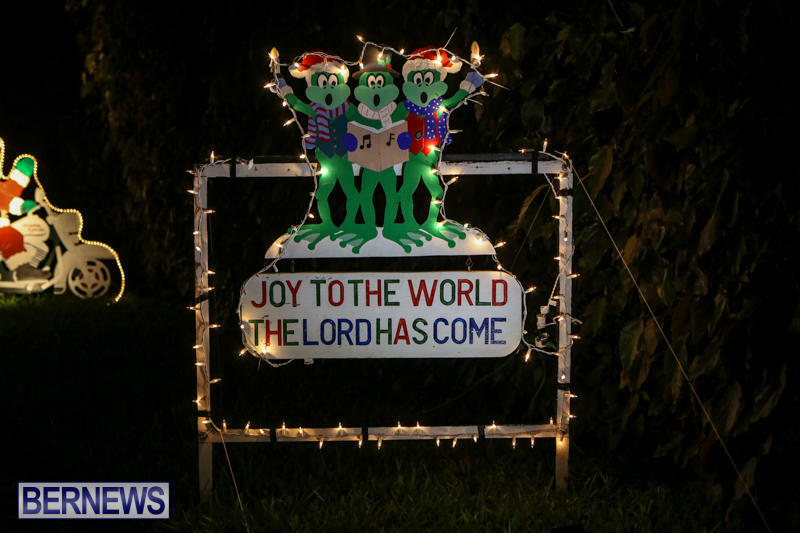 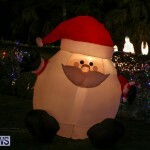 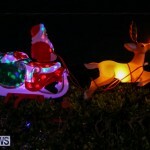 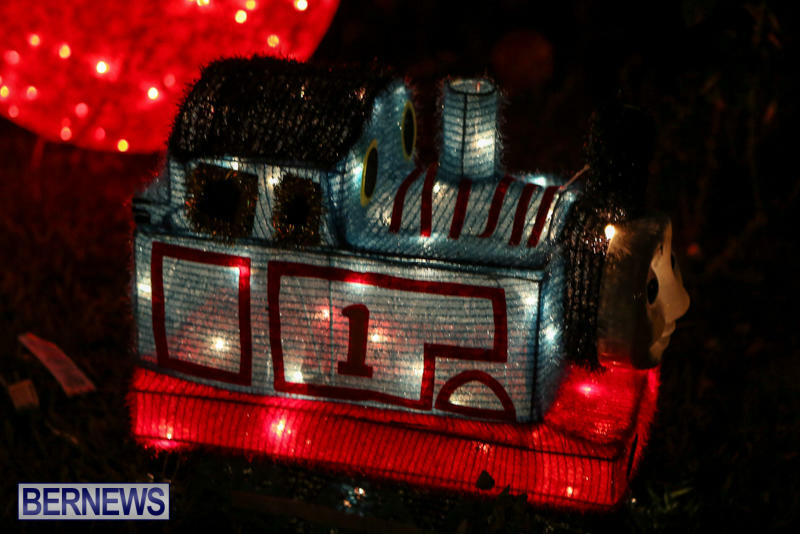 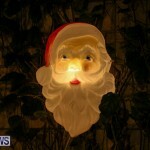 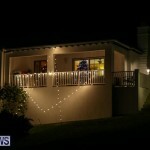 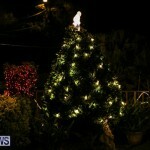 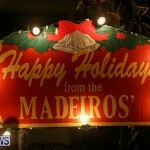 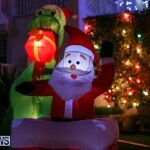 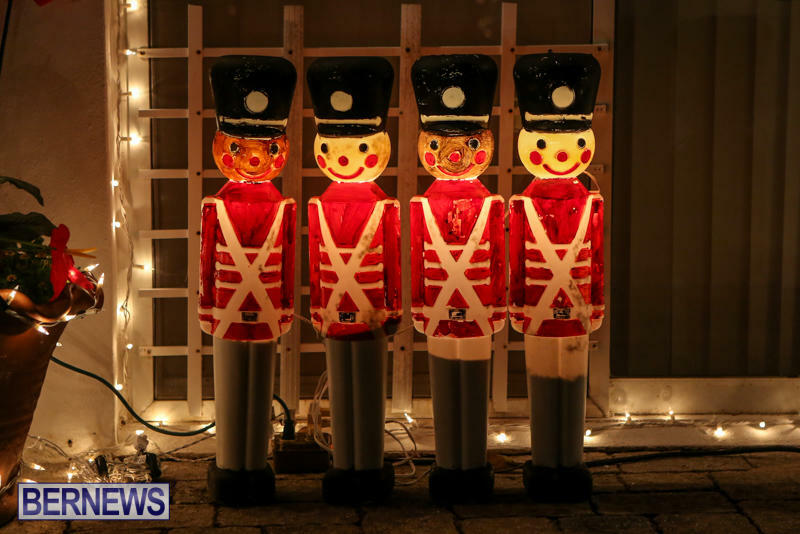 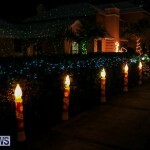 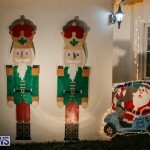 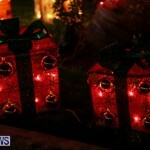 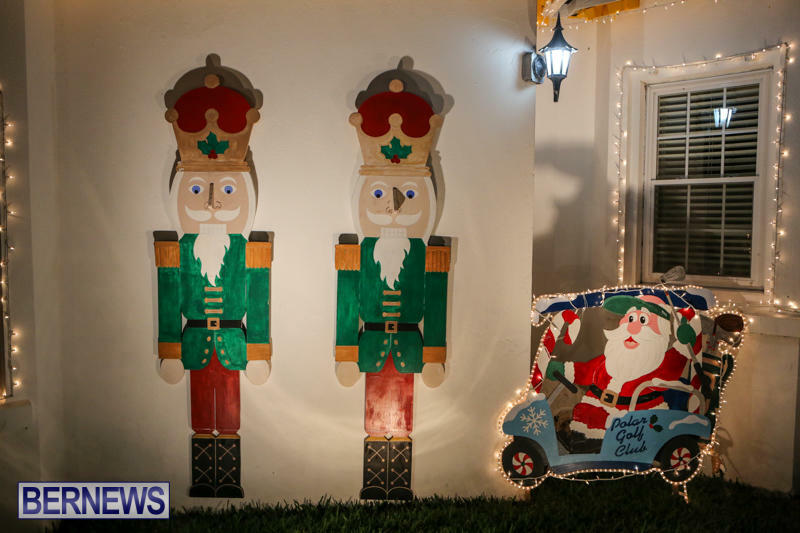 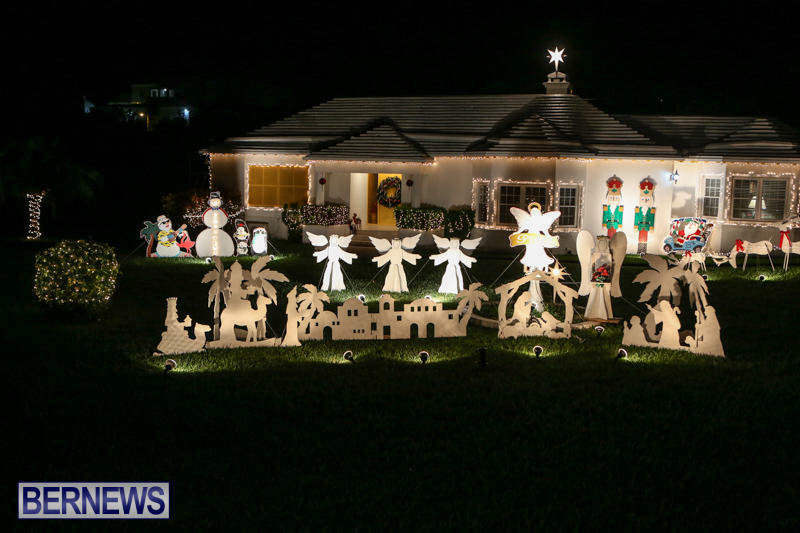 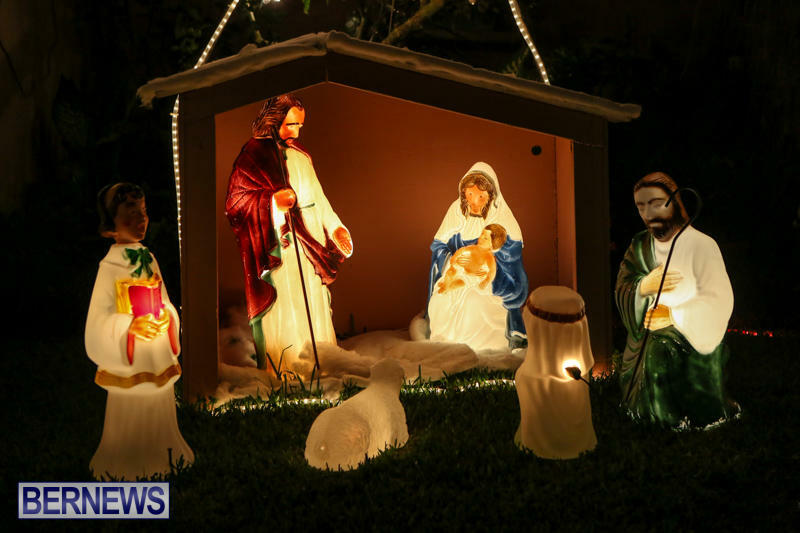 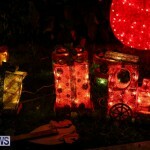 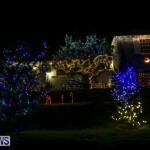 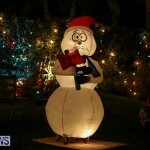 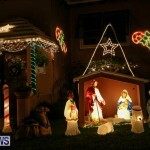 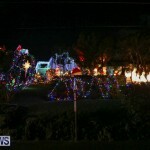 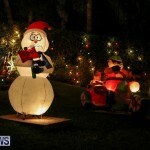 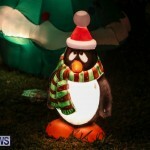 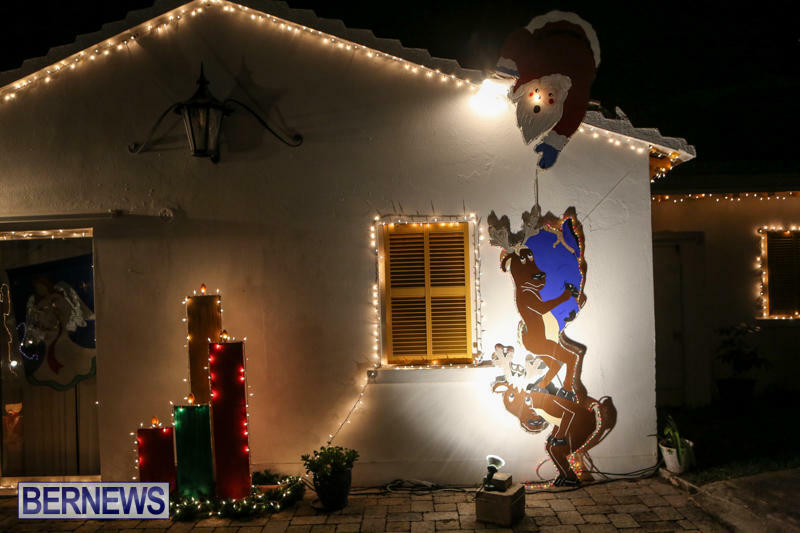 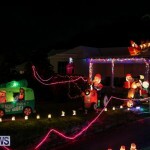 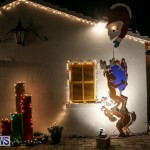 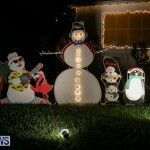 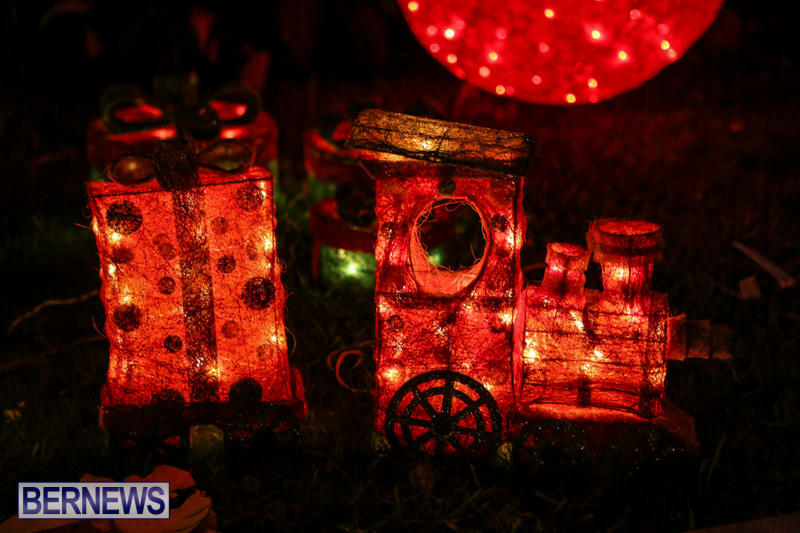 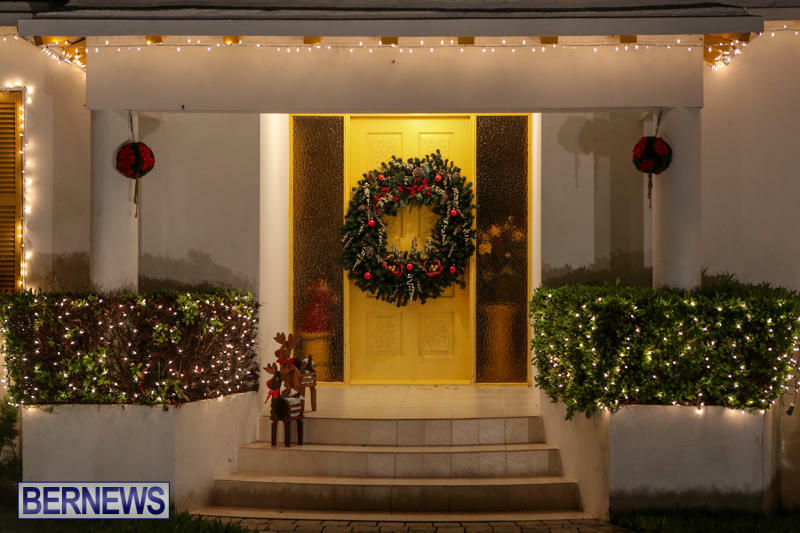 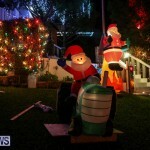 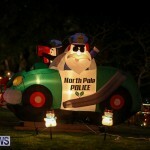 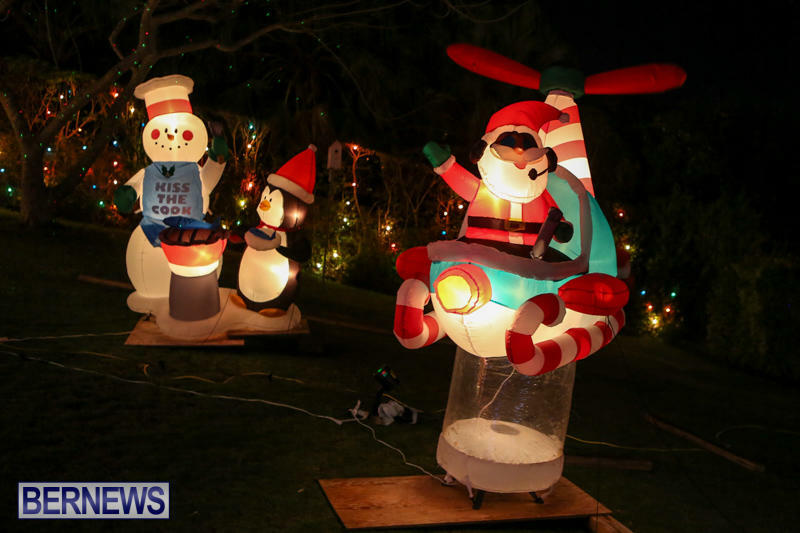 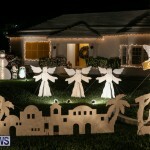 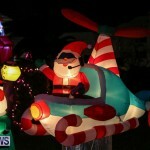 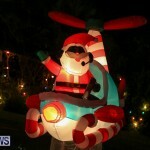 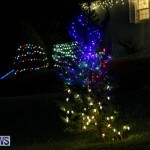 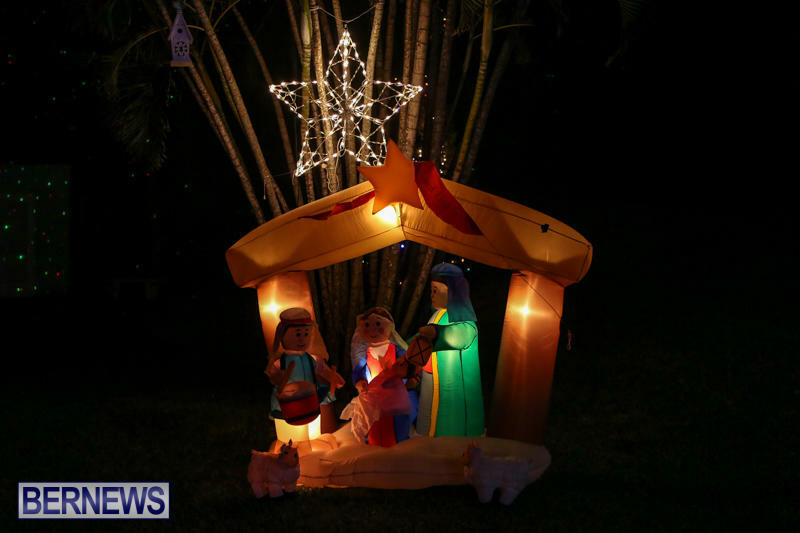 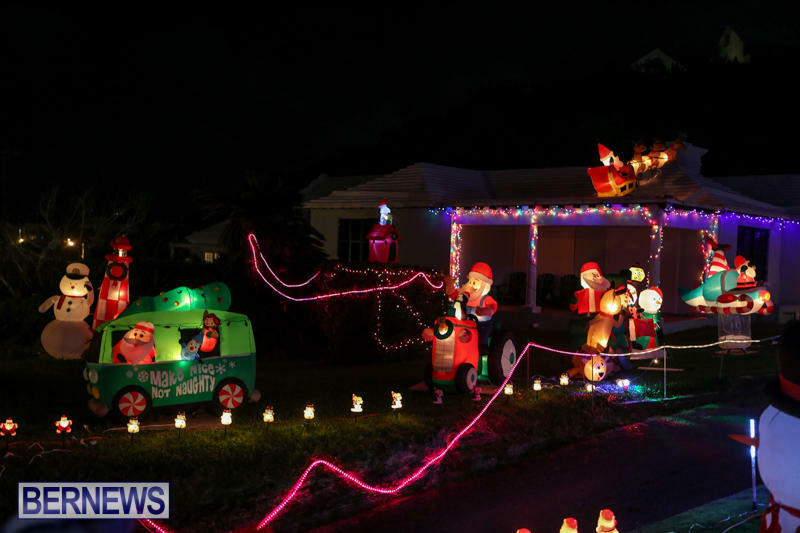 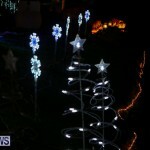 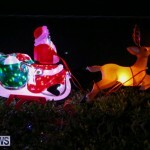 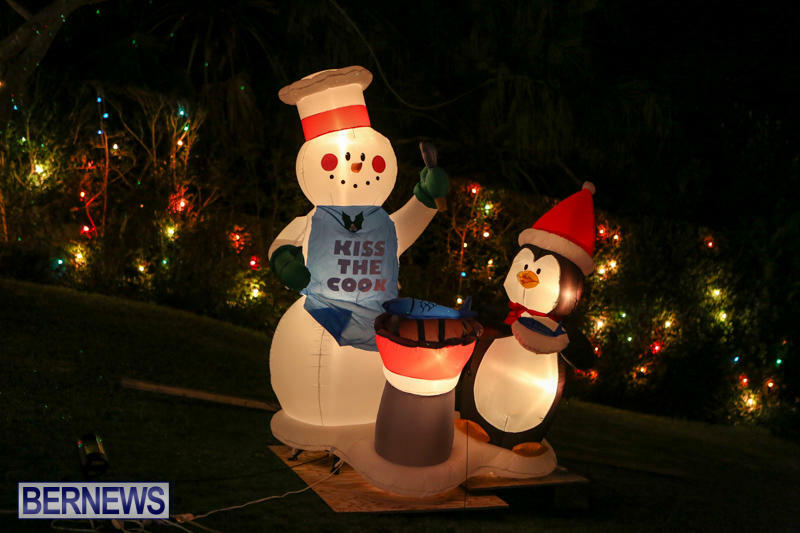 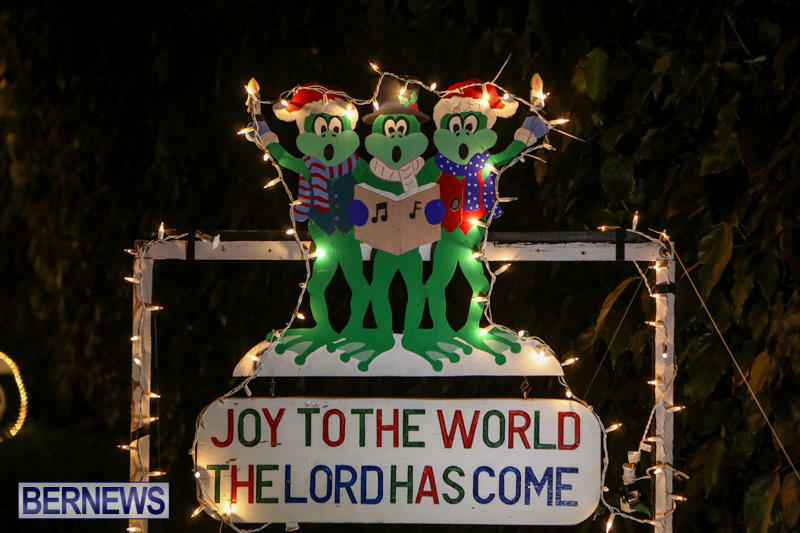 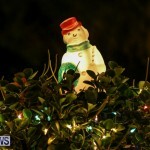 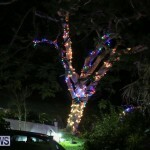 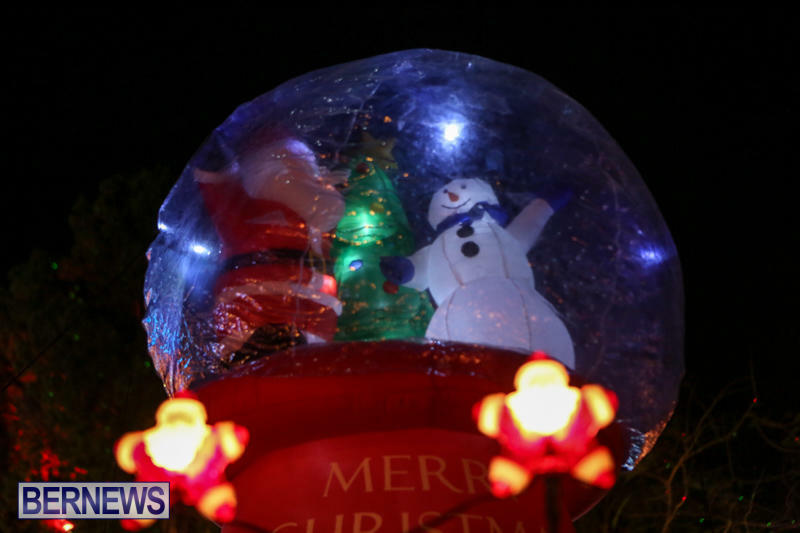 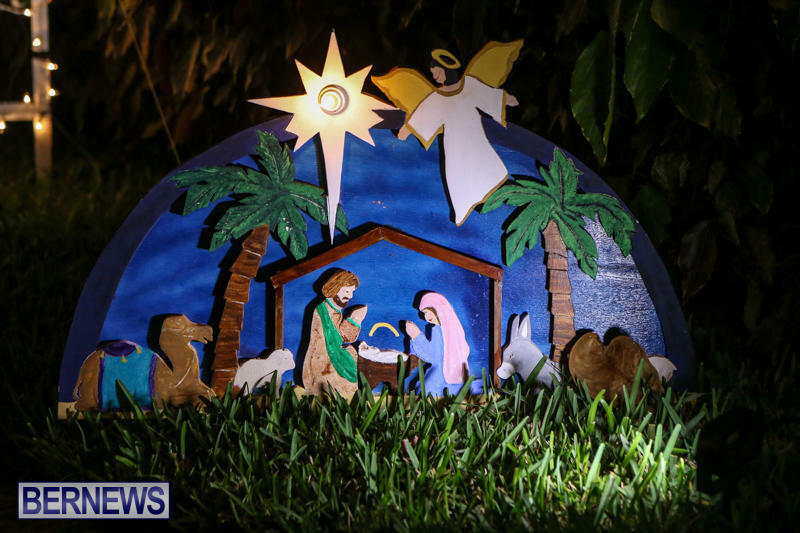 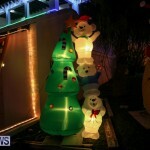 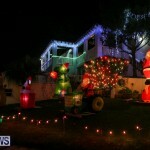 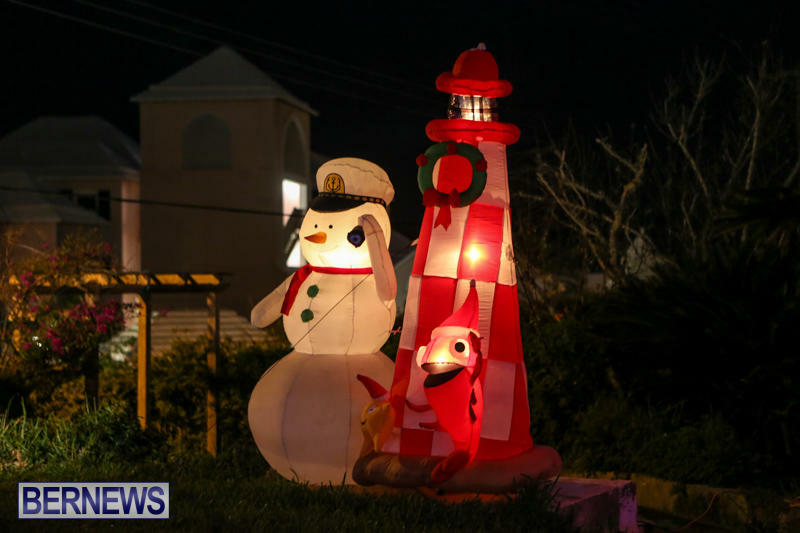 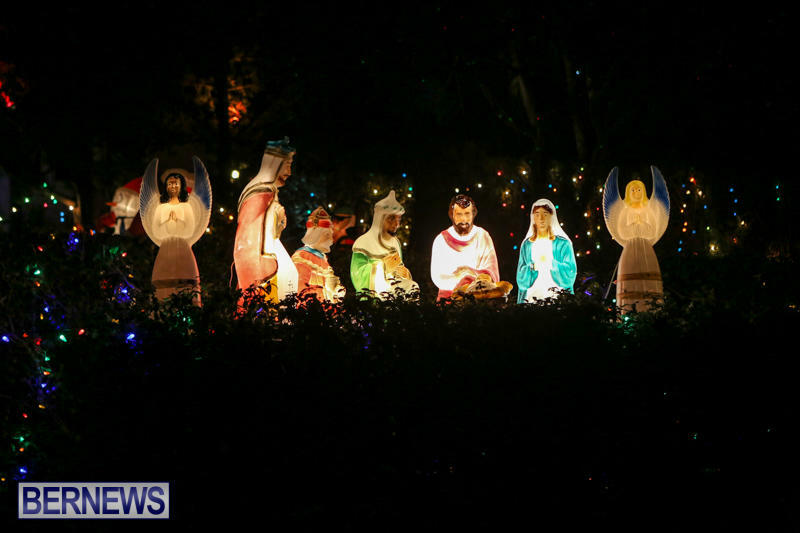 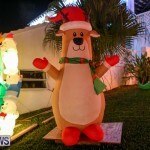 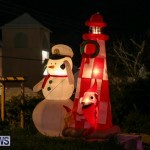 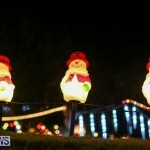 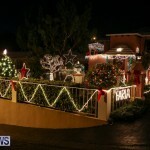 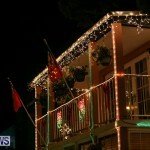 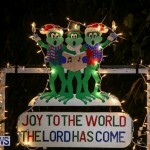 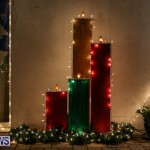 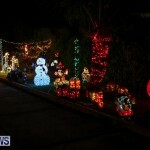 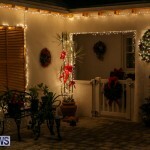 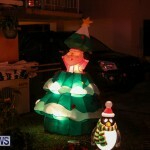 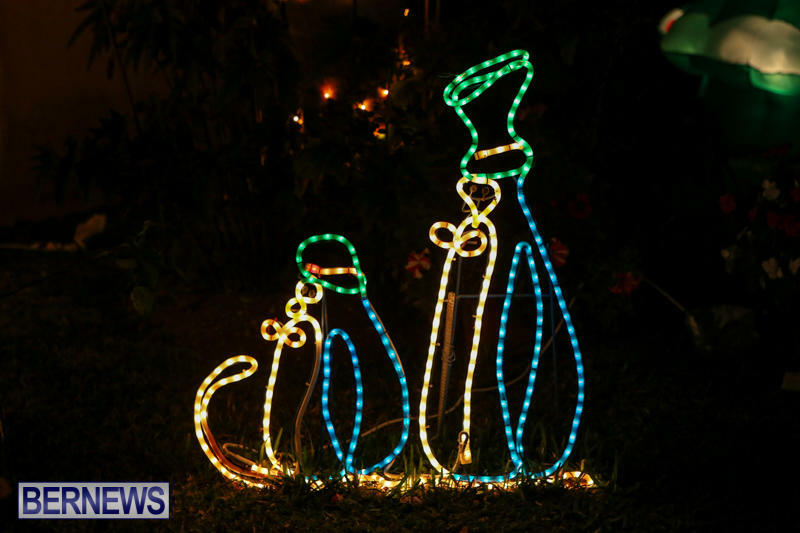 You can view our first set of photos of this year’s Christmas decorations here, our second set here, all our coverage of Christmas decorations in Bermuda here, and all our coverage of Christmas here.